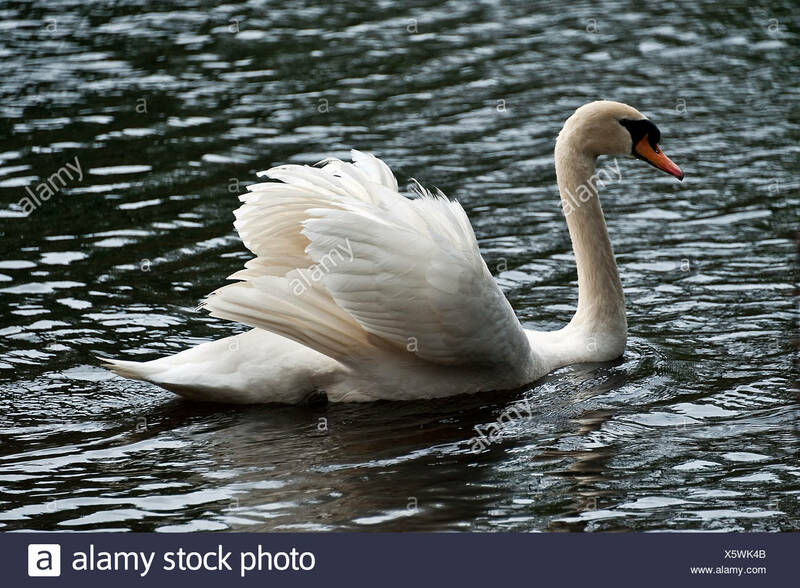 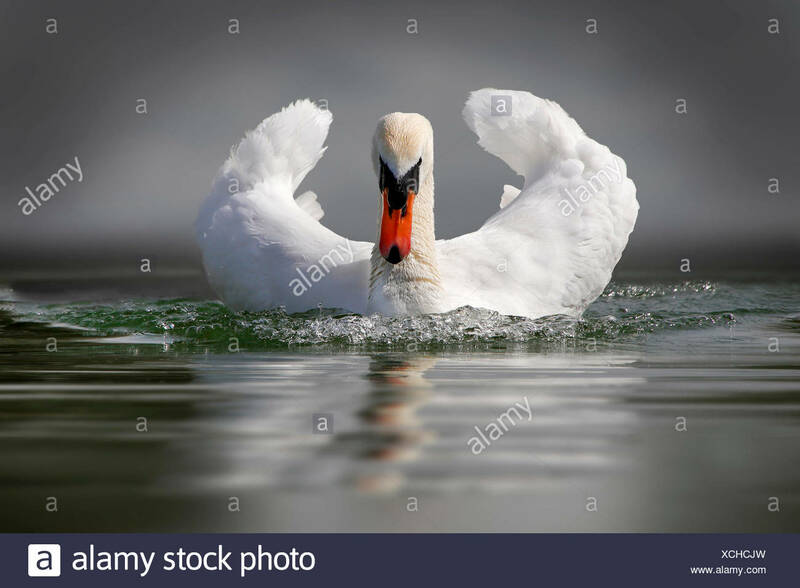 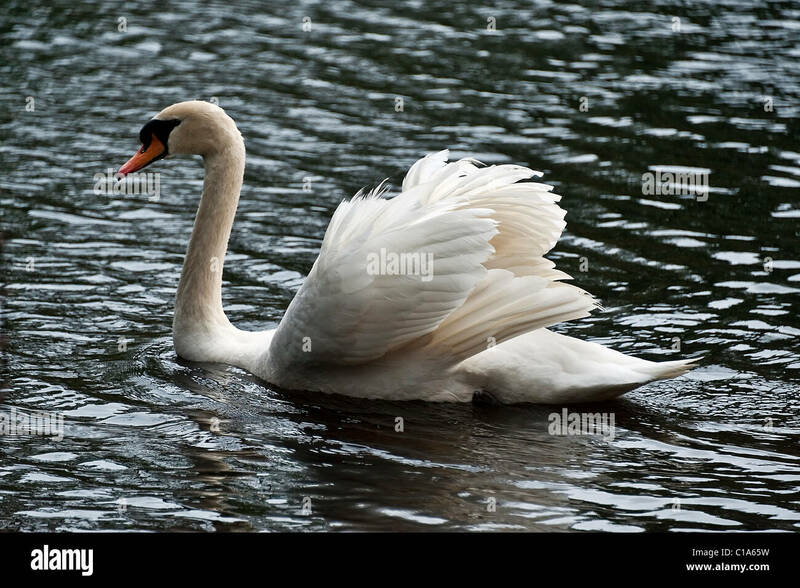 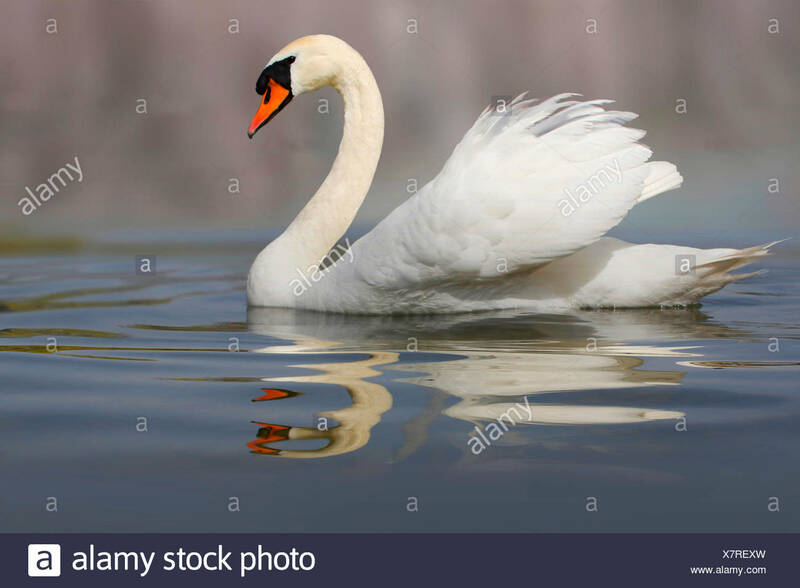 Mute Swan (Cygnus olor) swimming in a pond near Victoria, BC, Canada. 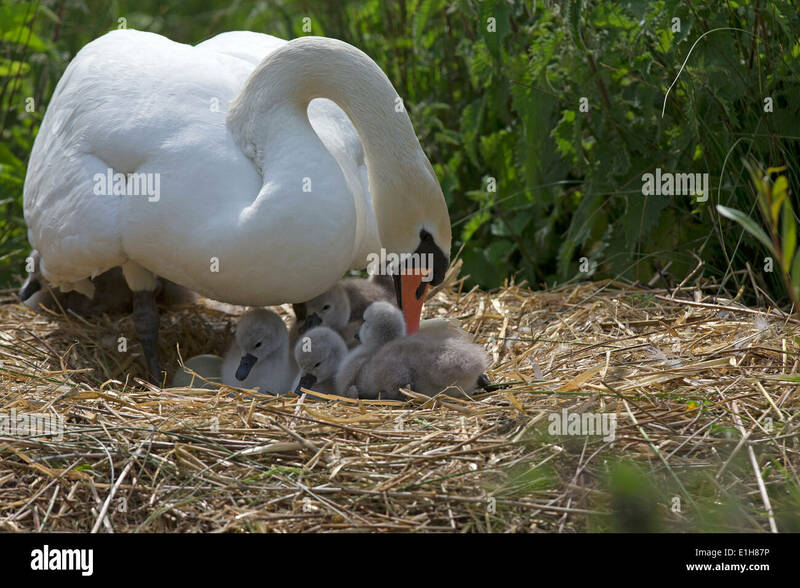 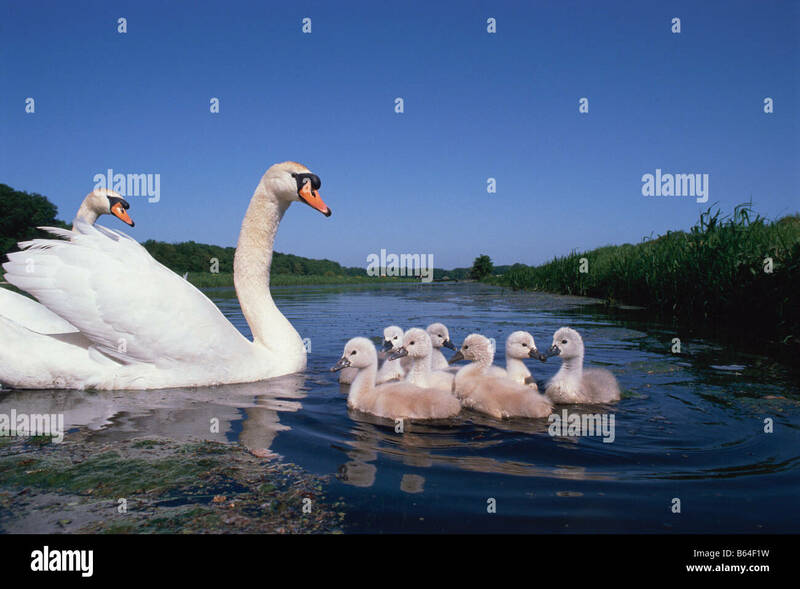 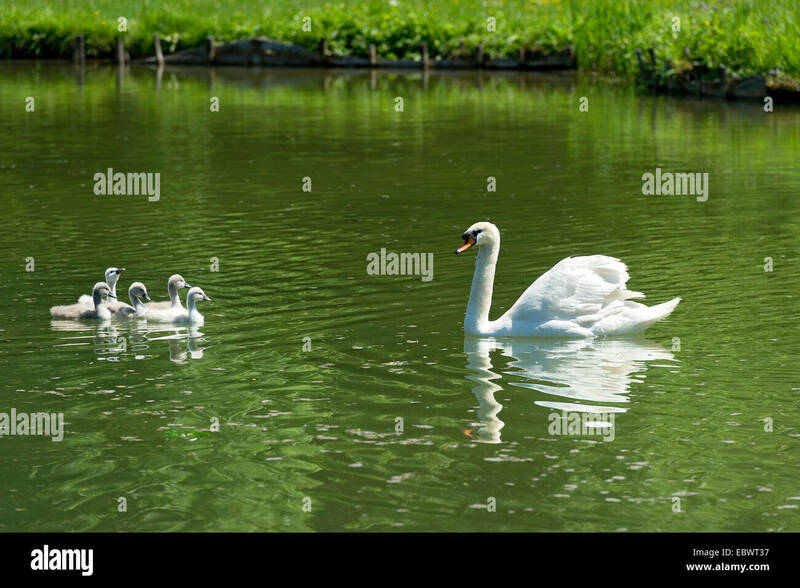 Holland, Noord-Holland, Graveland, Mute swans and young (Cygnus olor). 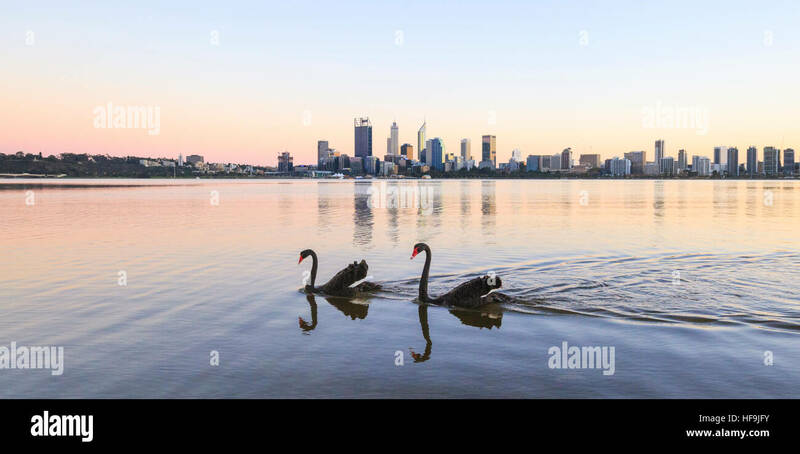 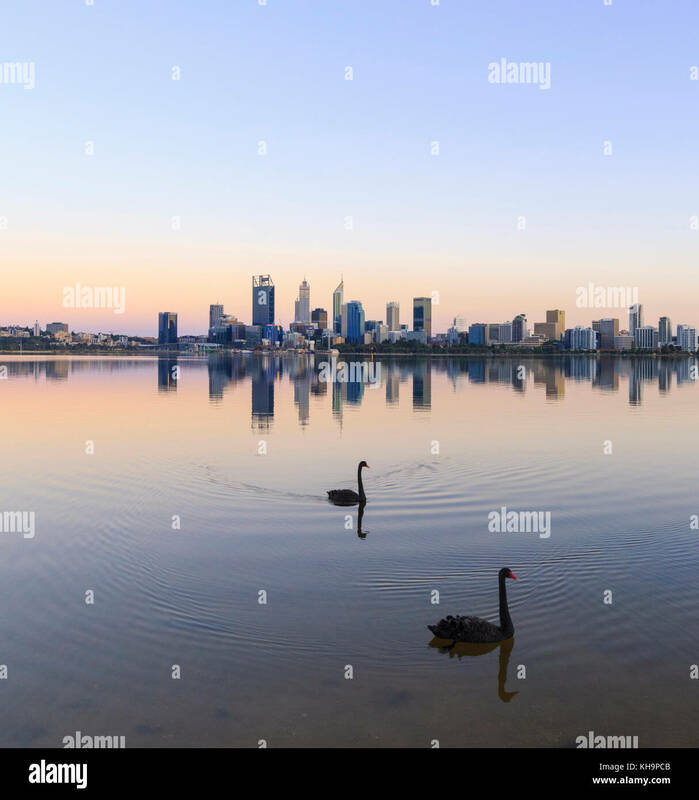 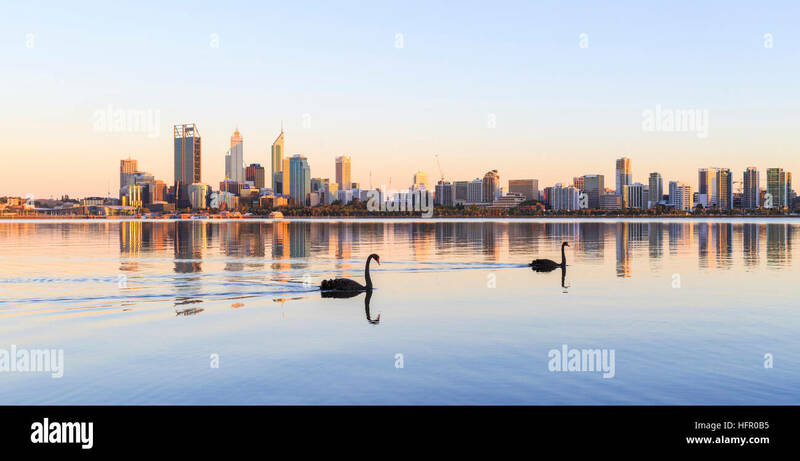 Two black swans on the Swan River at sunrise. 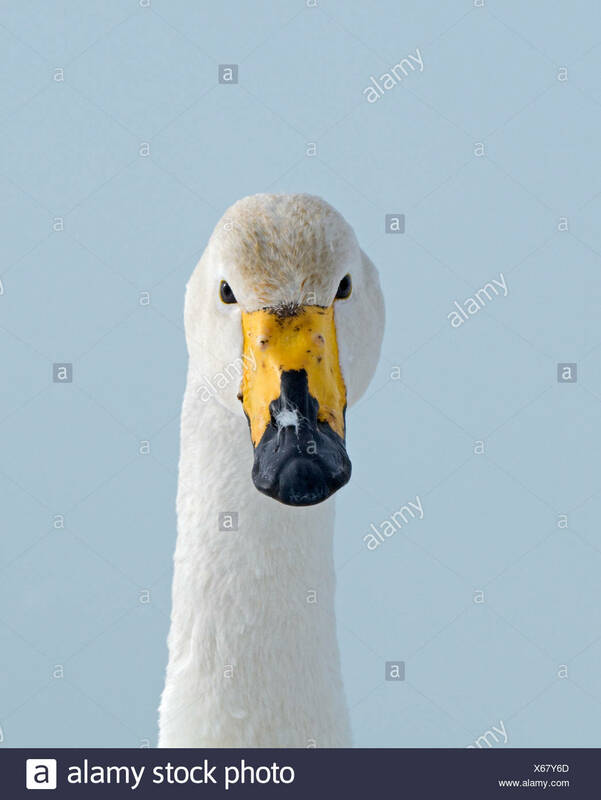 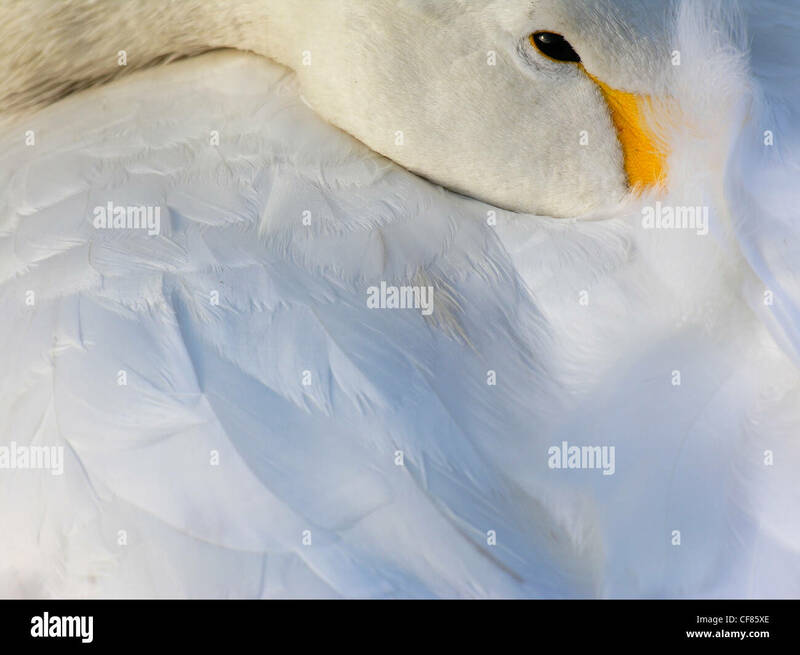 White Mute Swan (Cygnus olor) neck and head portrait, close up. 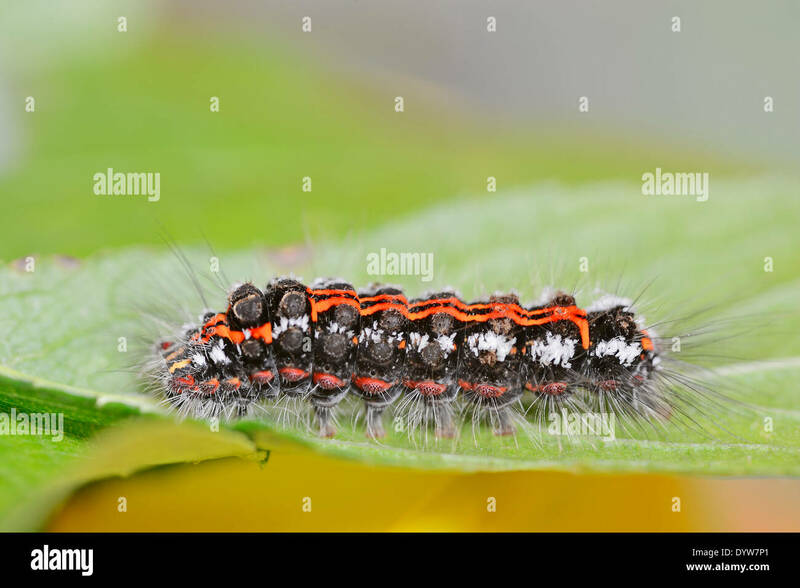 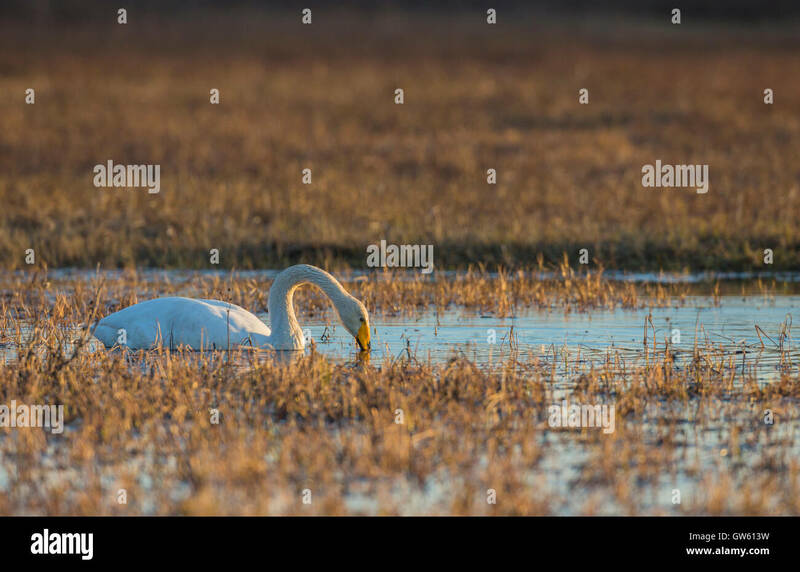 Holland, The Netherlands, Graveland. 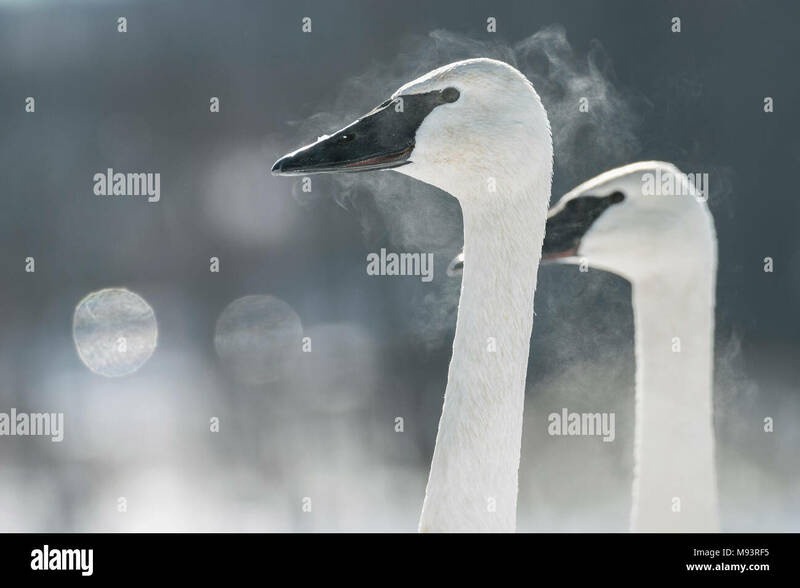 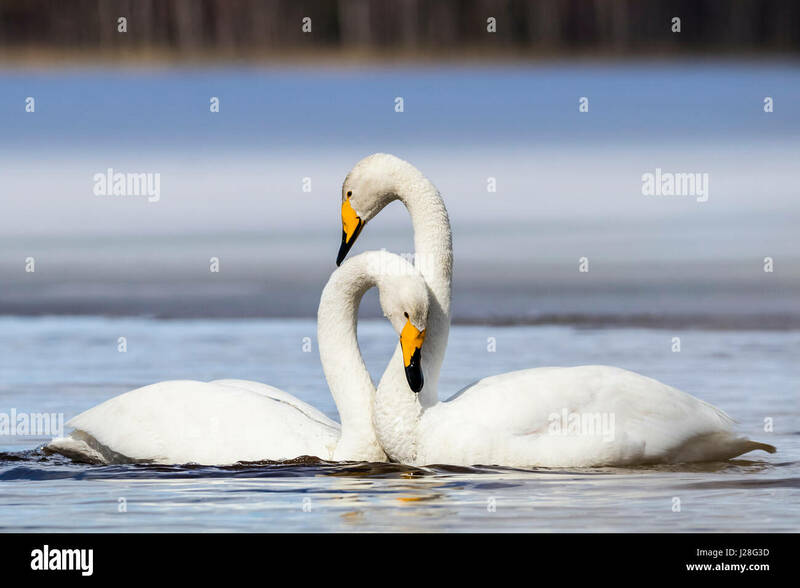 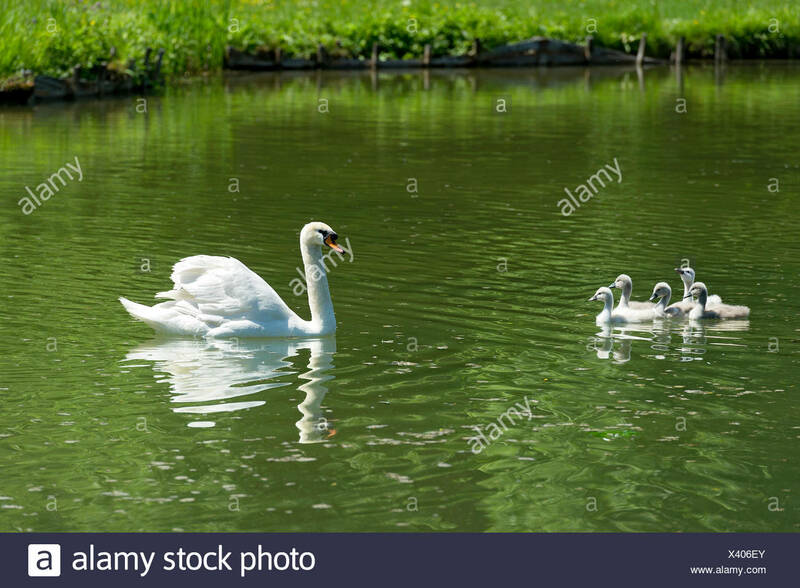 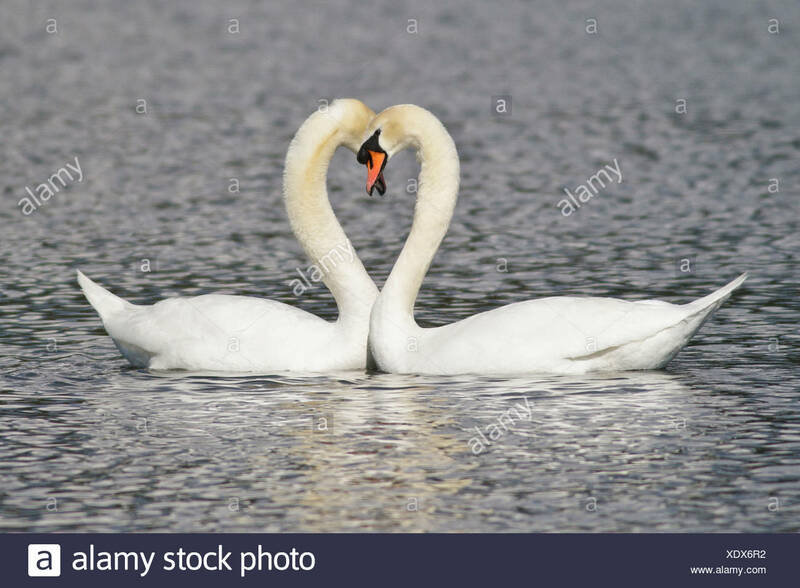 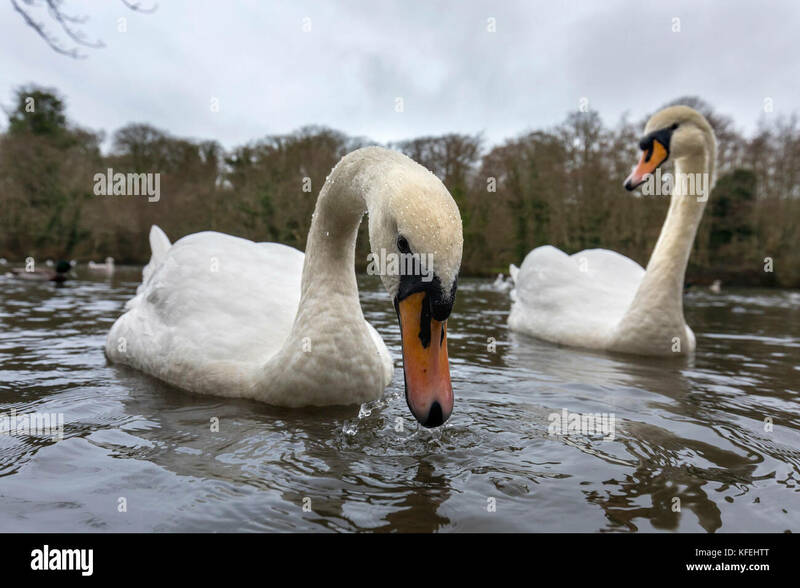 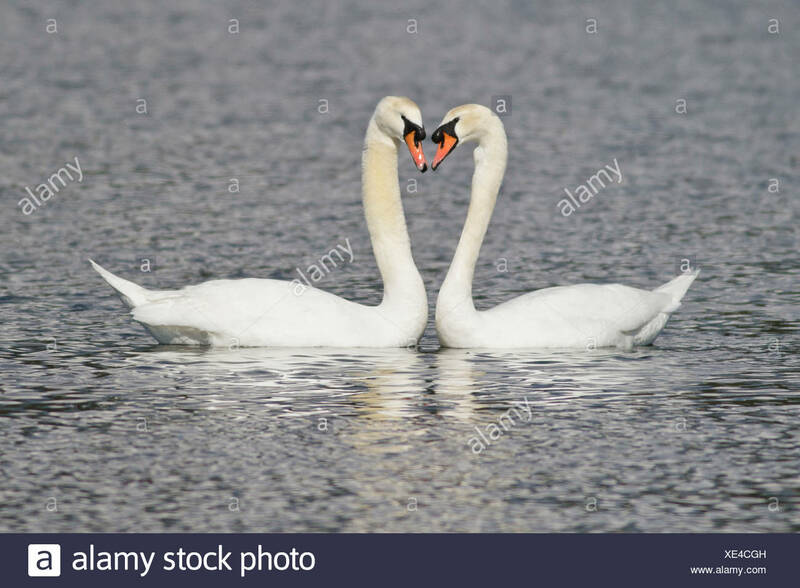 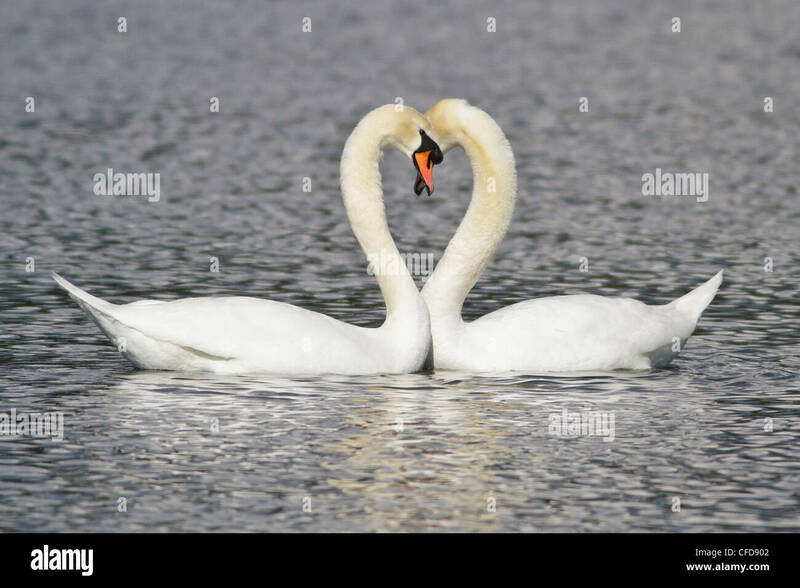 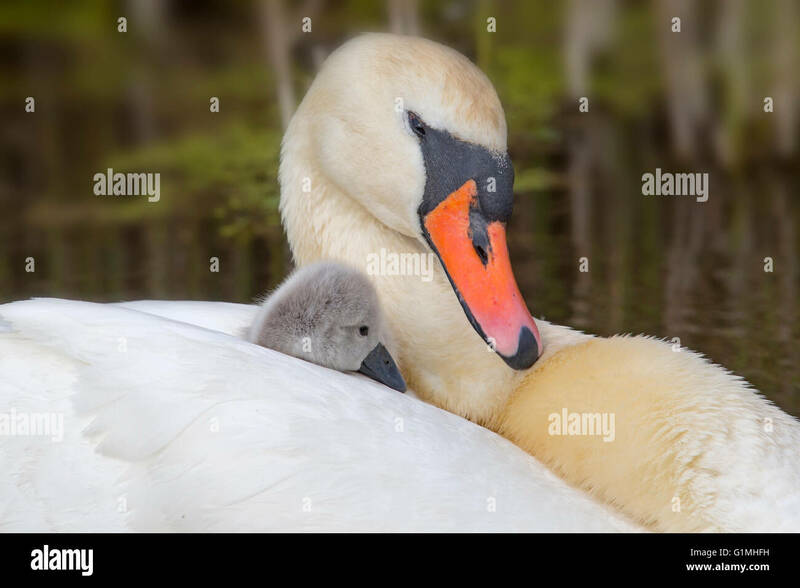 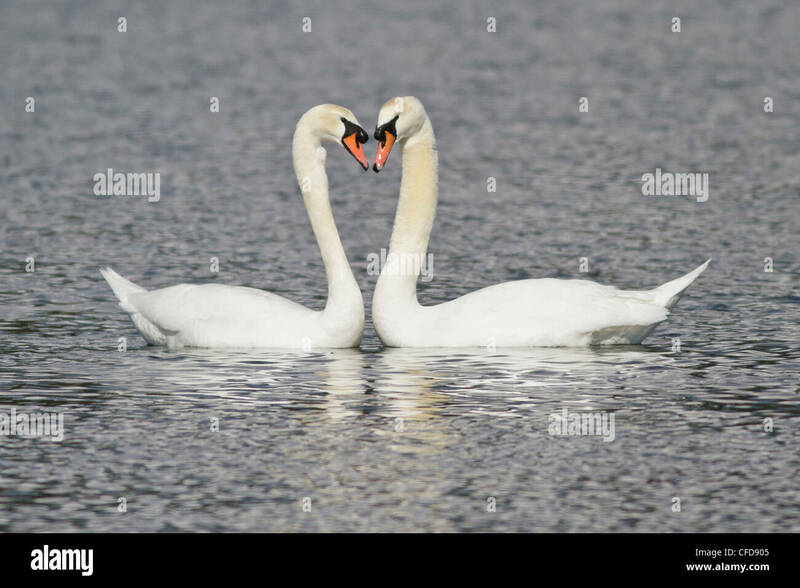 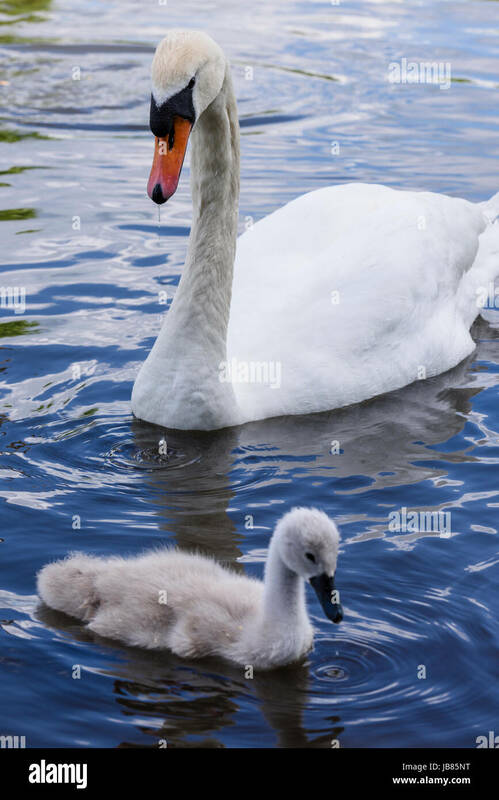 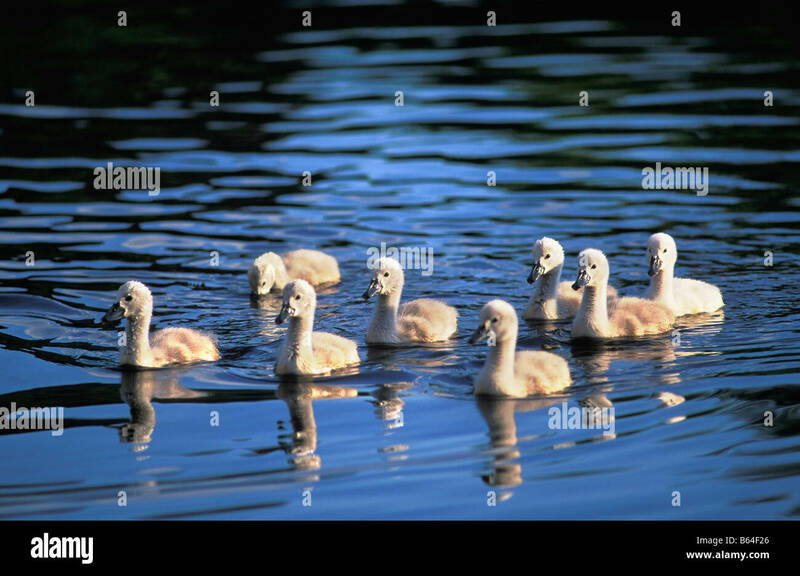 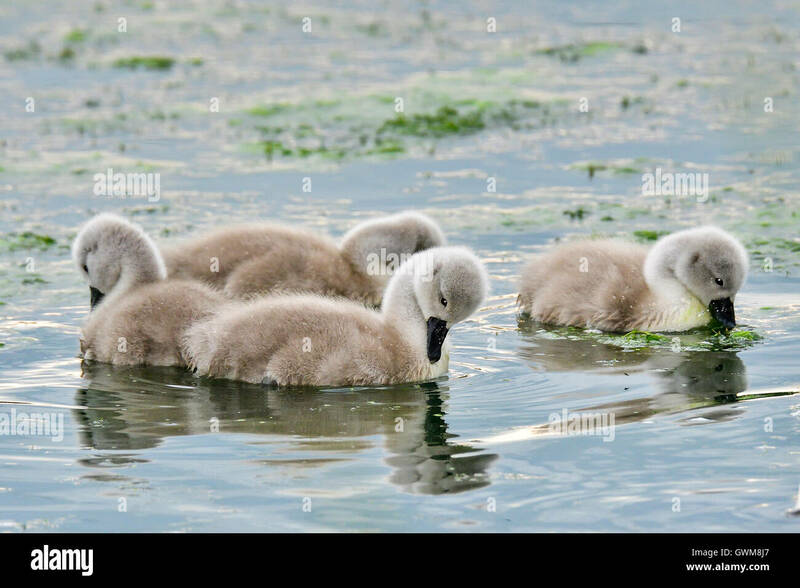 Young mute swans (Cygnus olor). 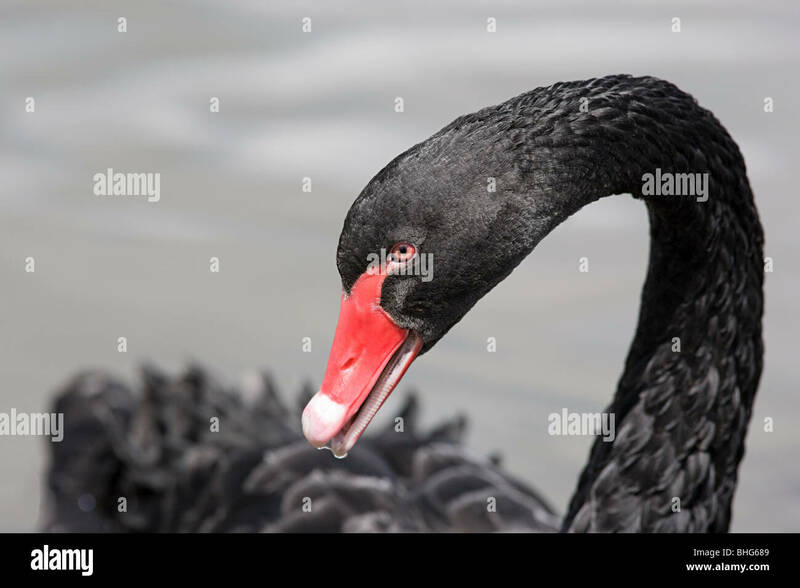 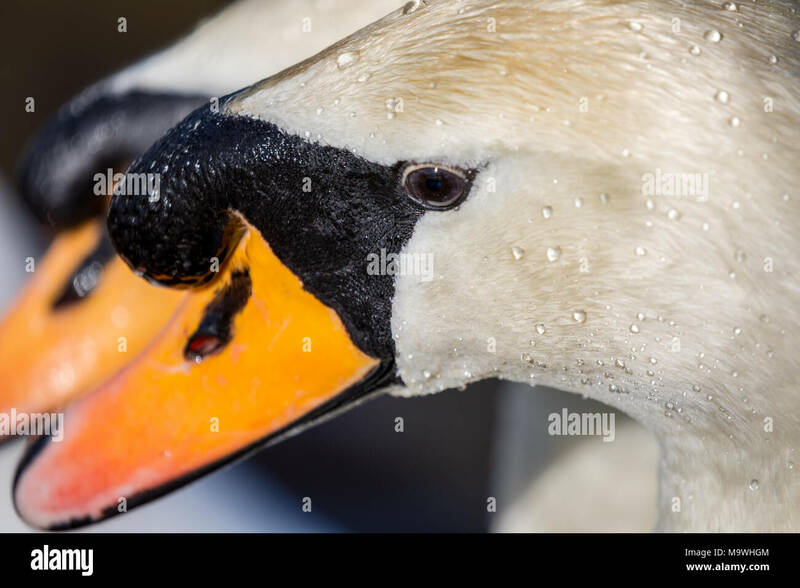 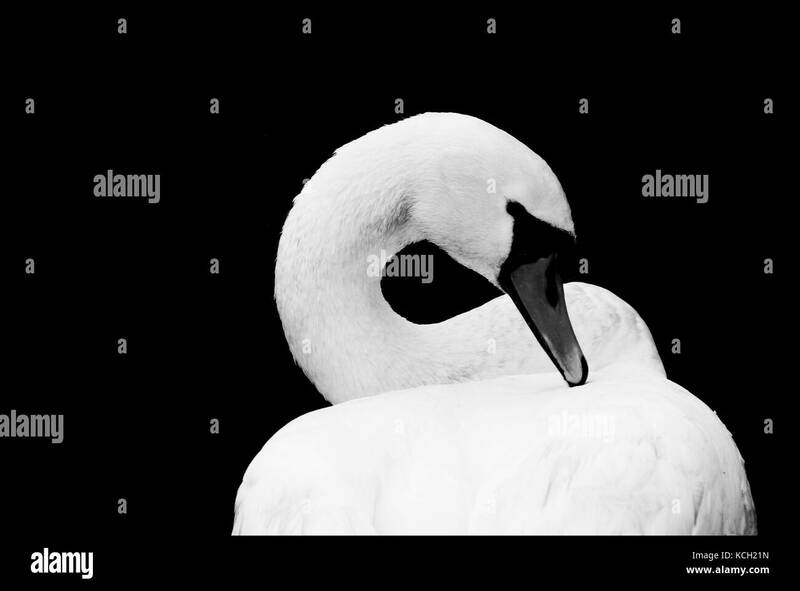 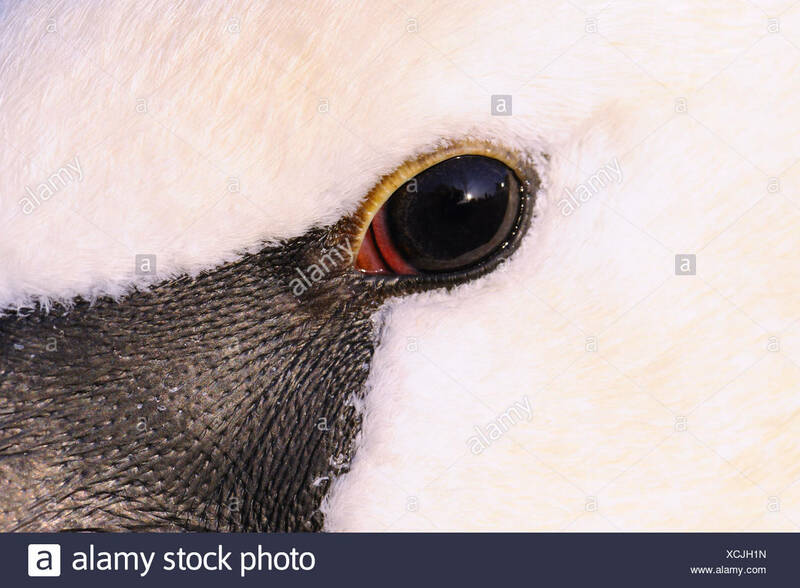 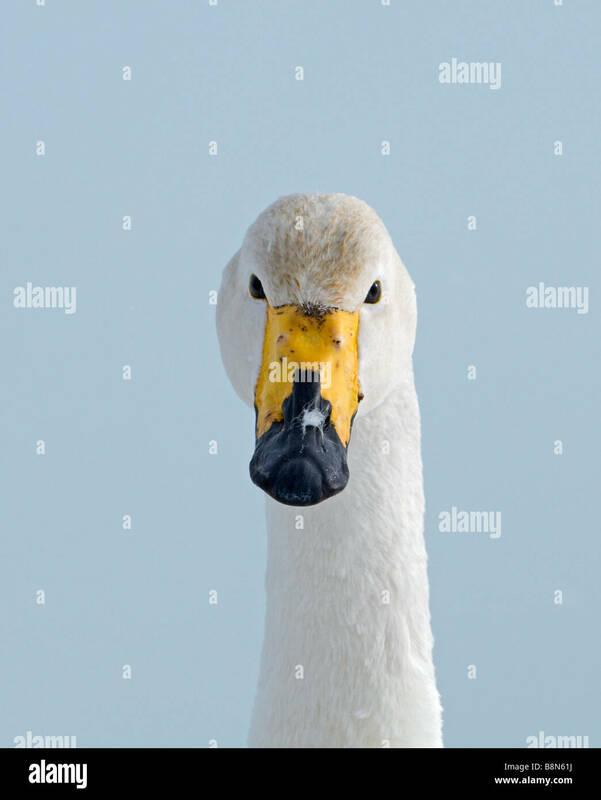 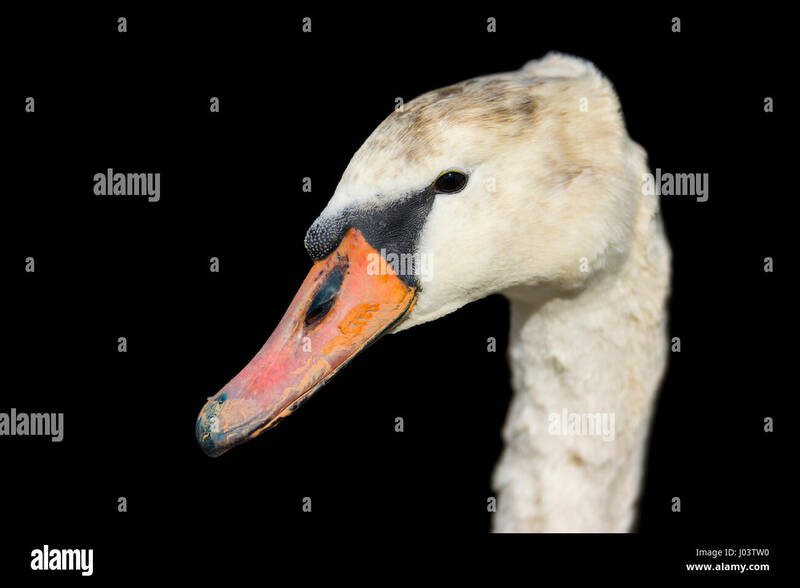 Close up head of a White Mute Swan (Cygnus olor) on a black background. 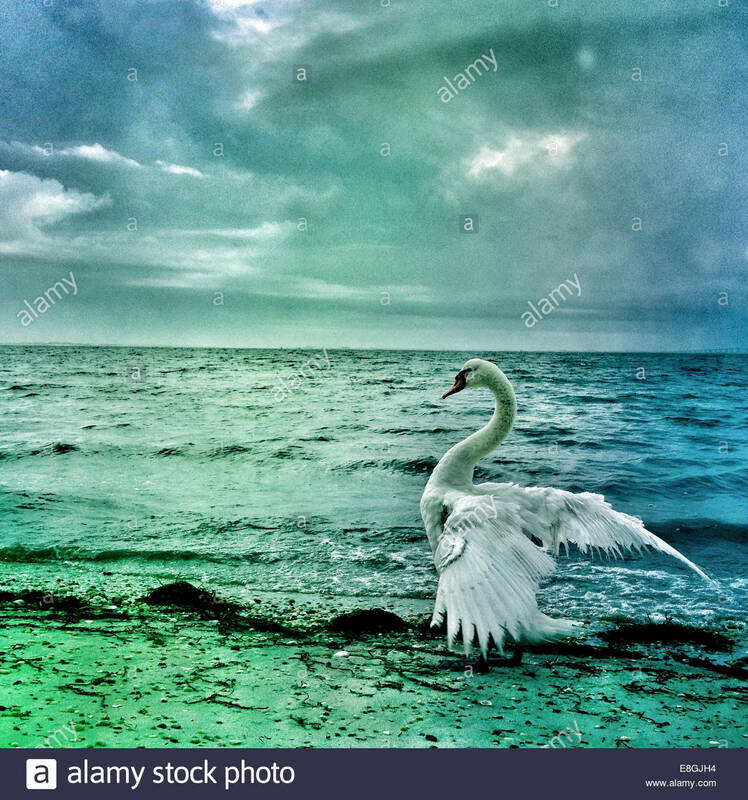 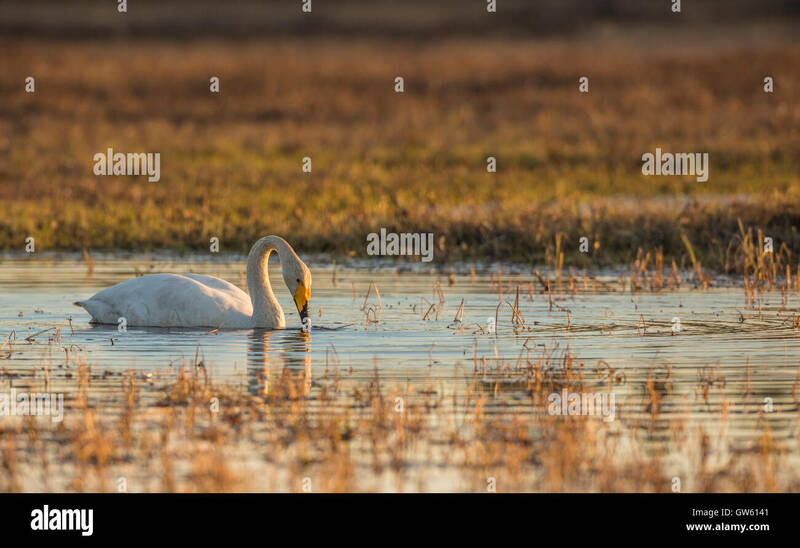 Mute swan swims in pondweed. 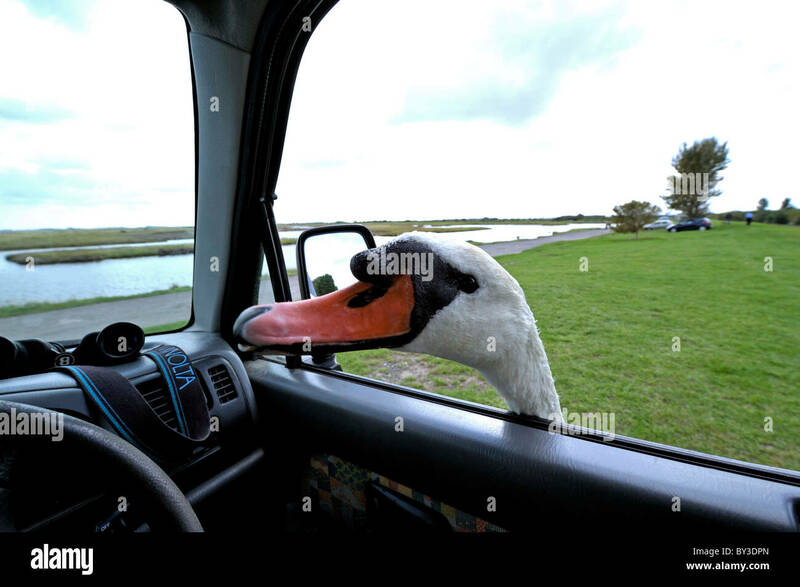 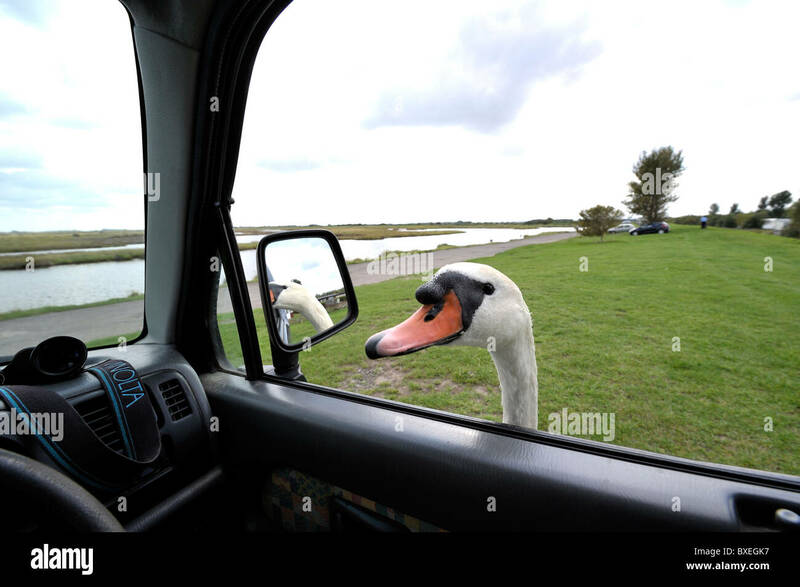 Friendly Mute swan (Cygnus olor) pokes head in car window looking for more bread. 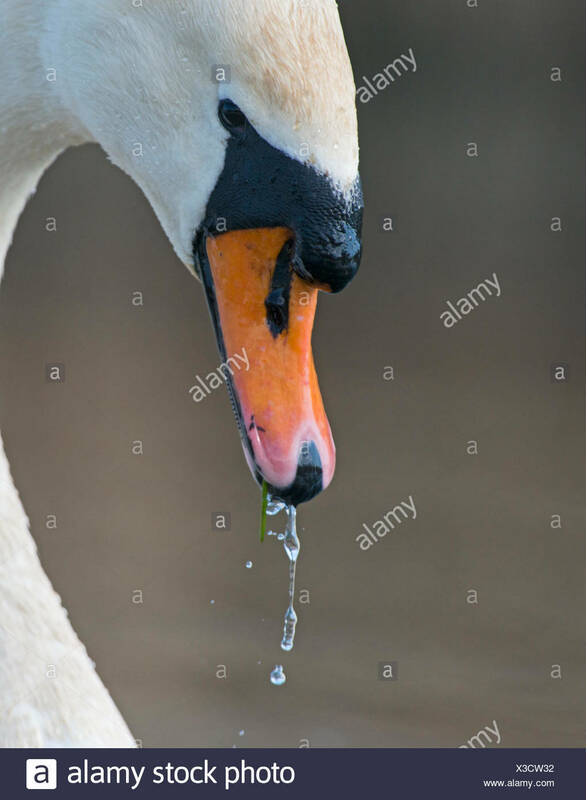 Feed the birds. 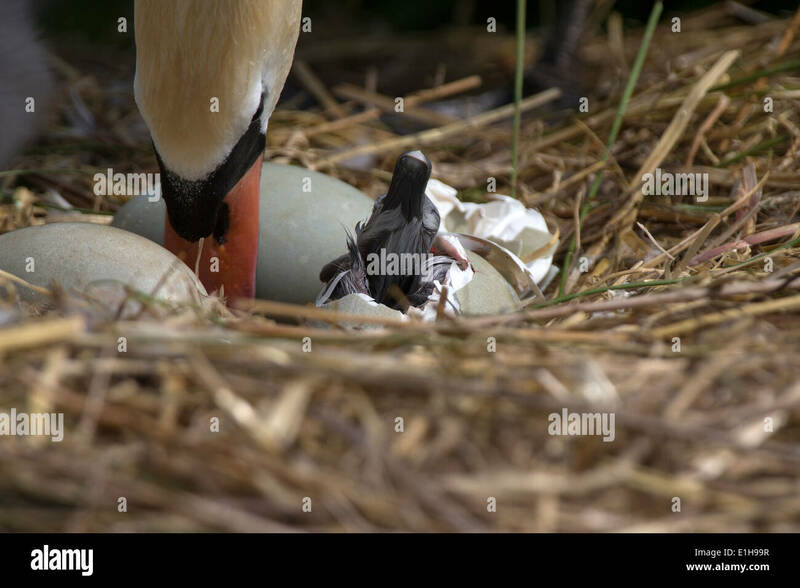 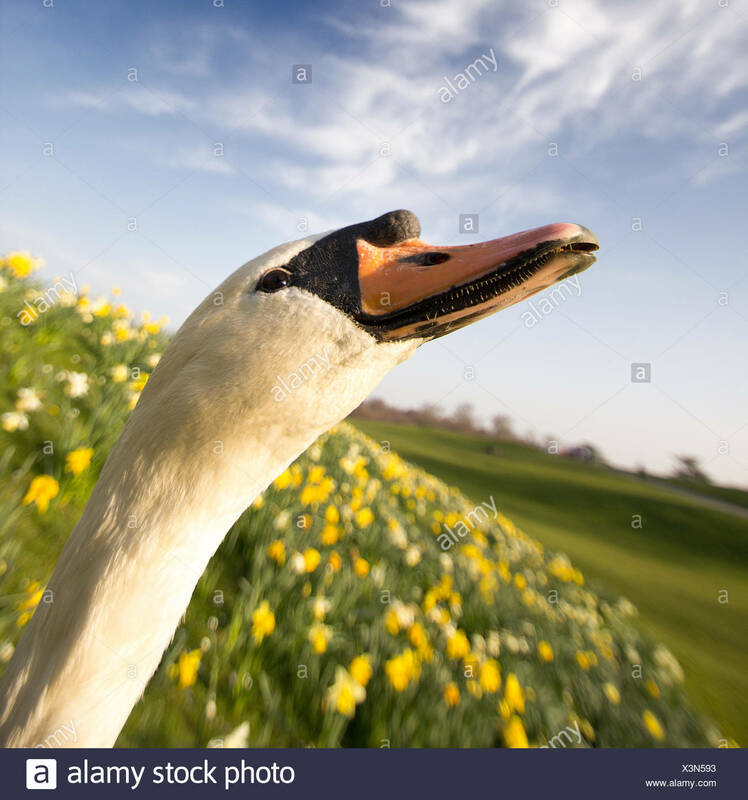 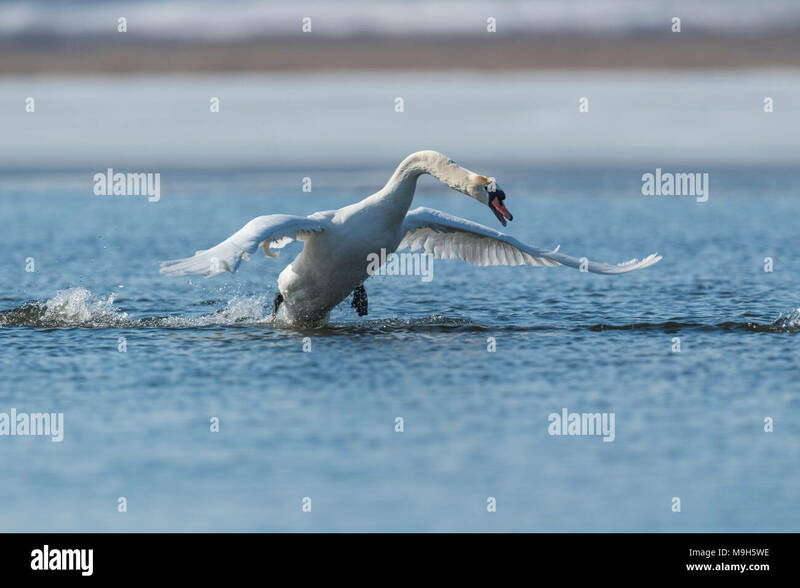 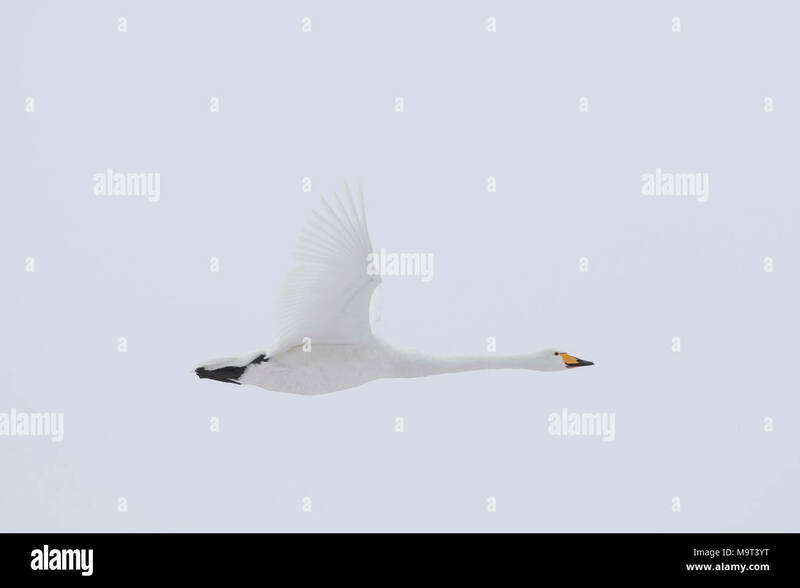 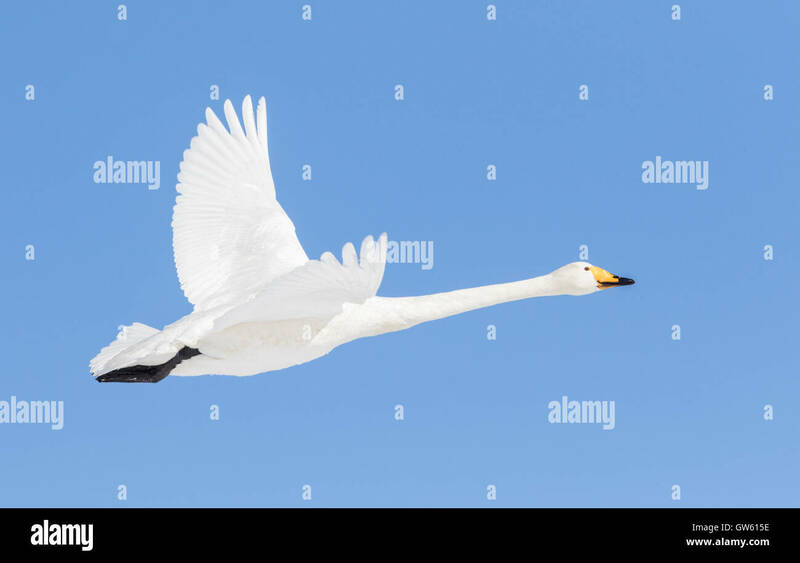 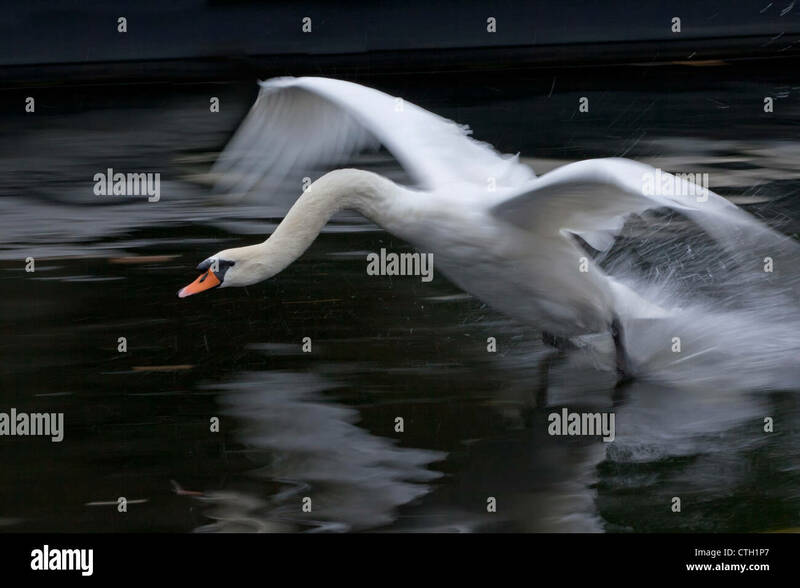 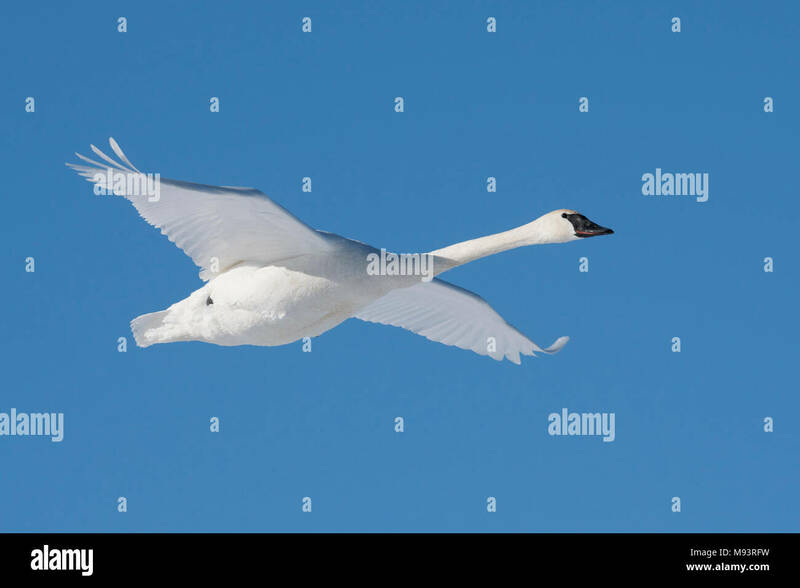 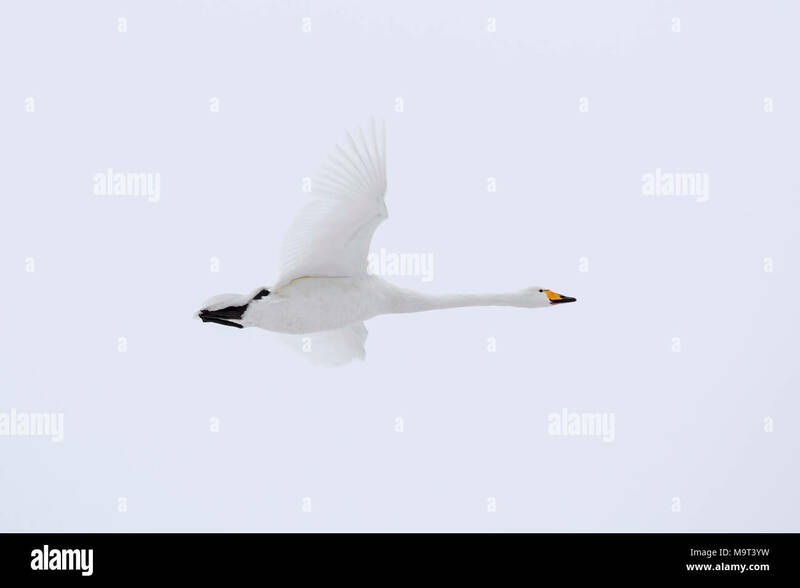 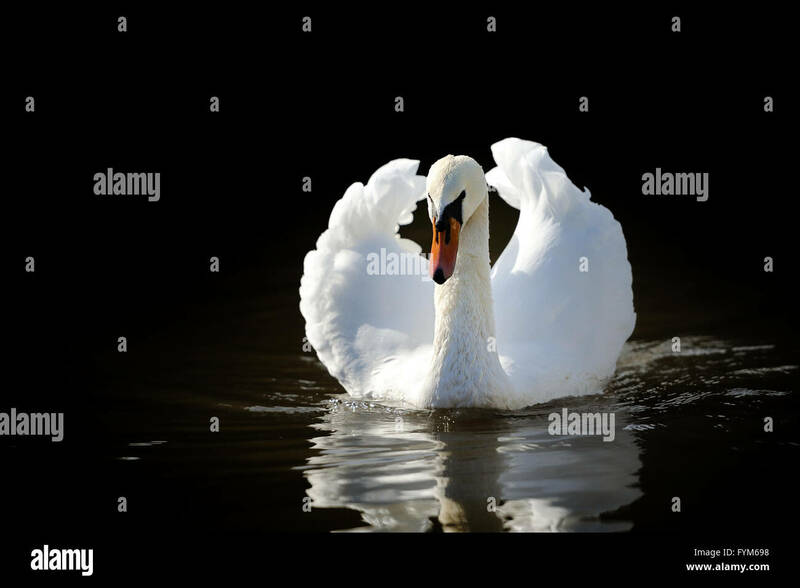 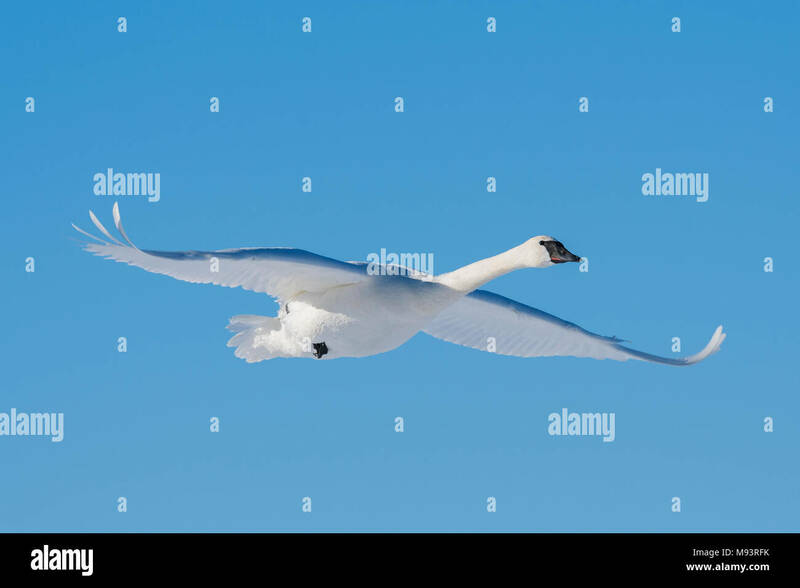 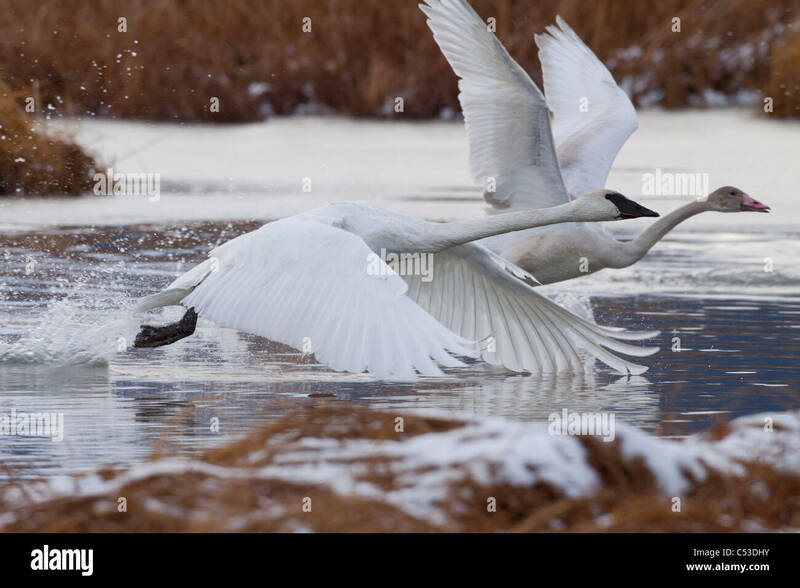 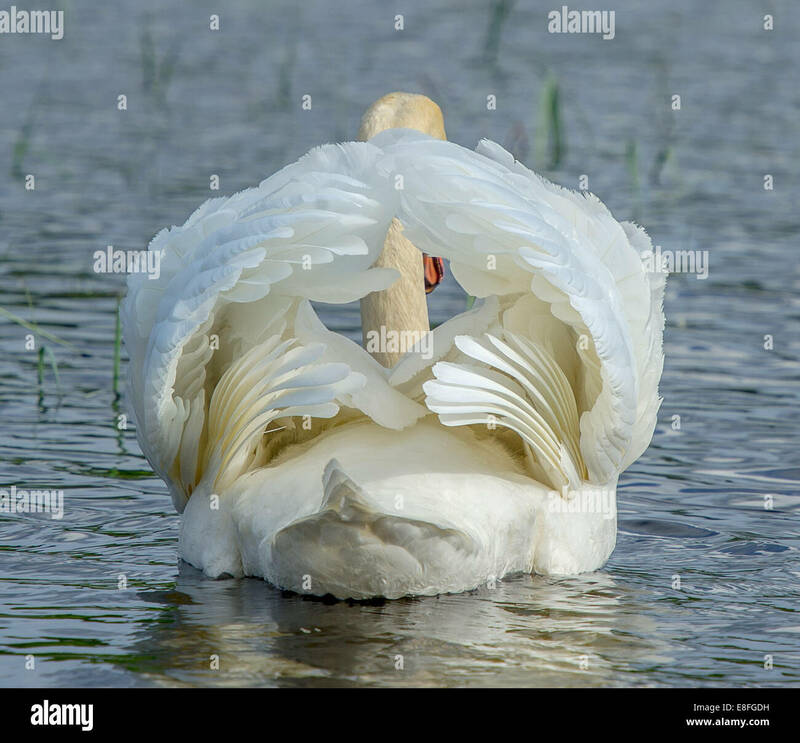 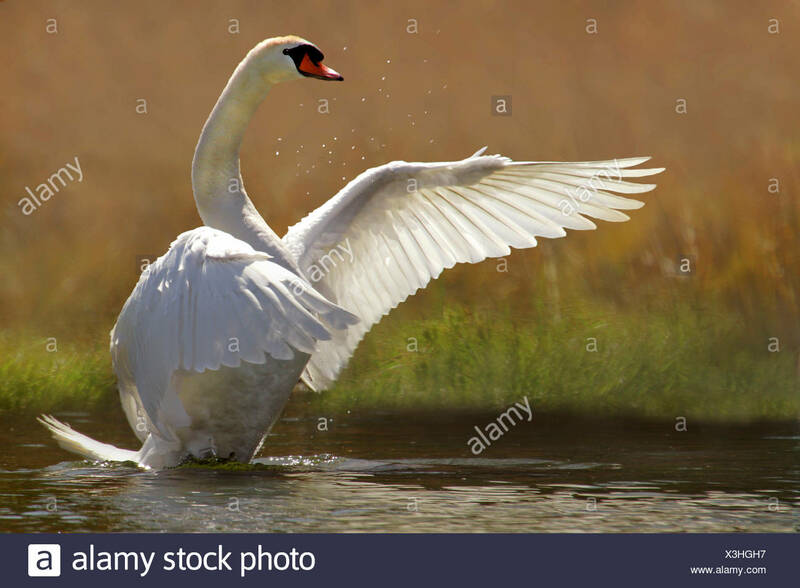 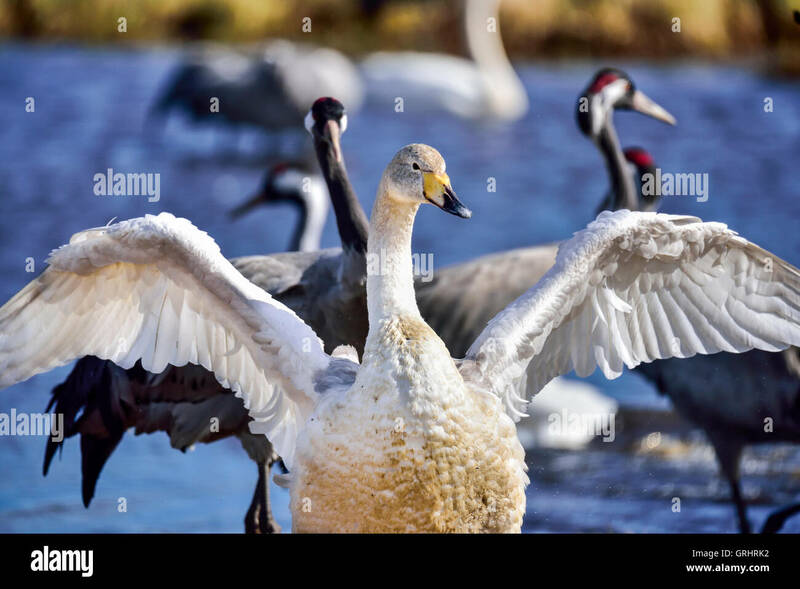 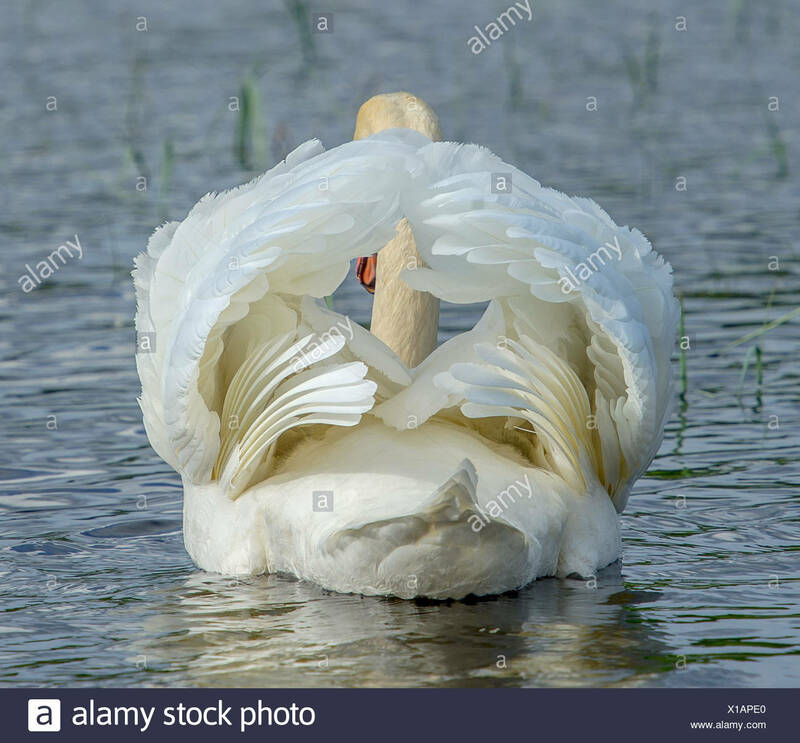 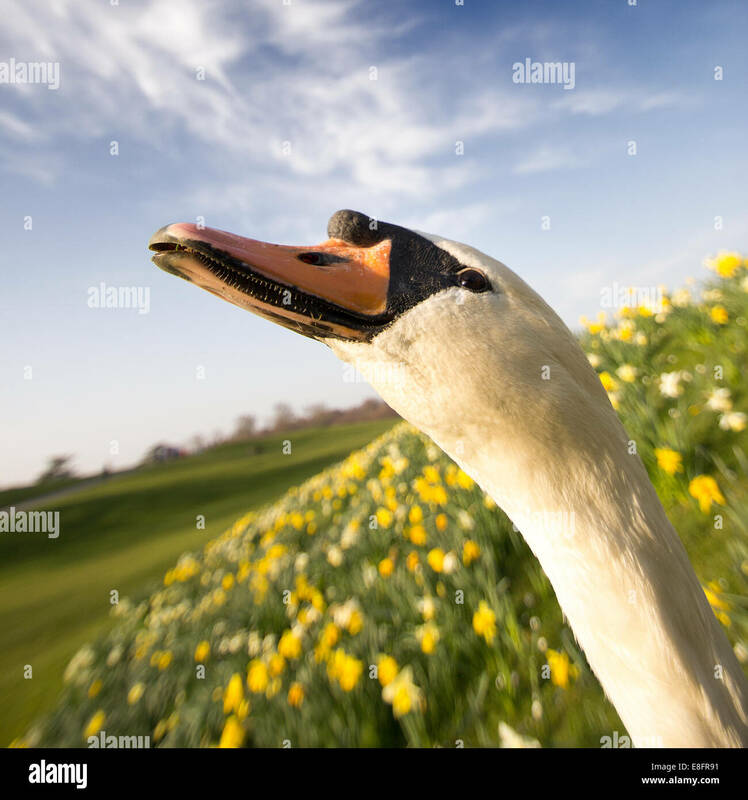 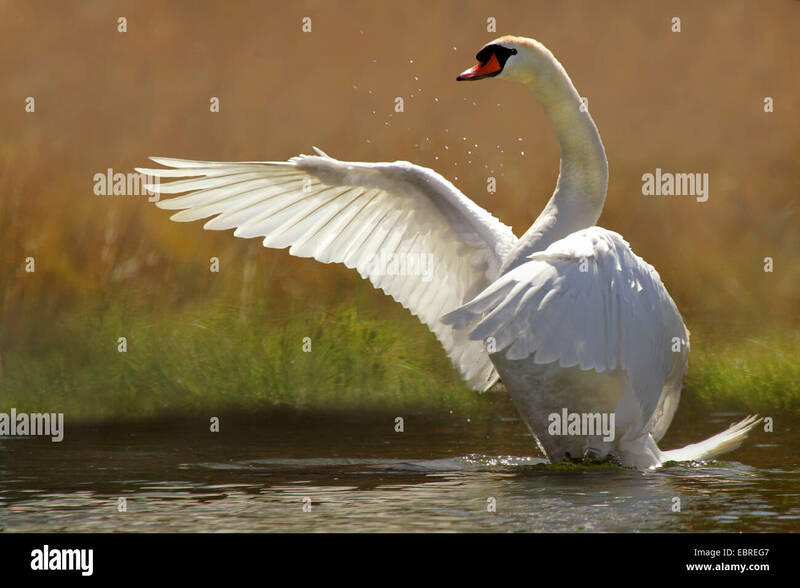 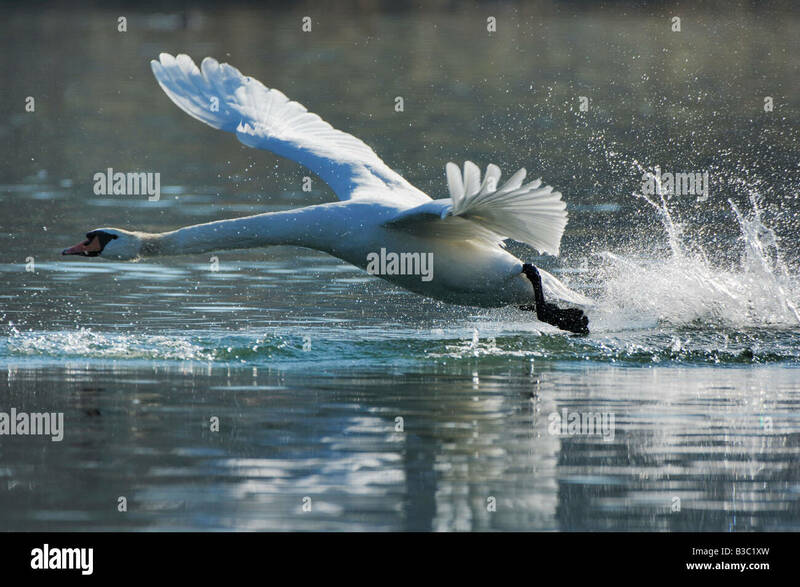 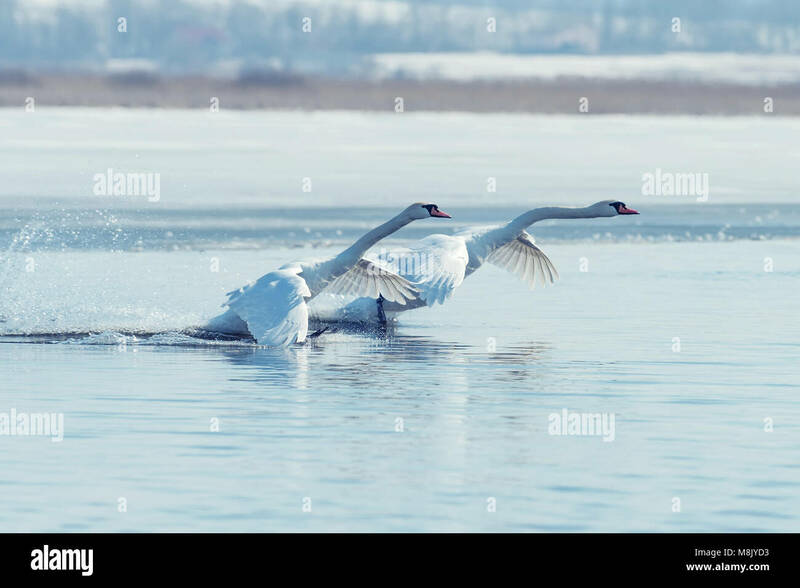 The Netherlands, 's-Graveland, Mute swan landing, (Cygnus olor ). 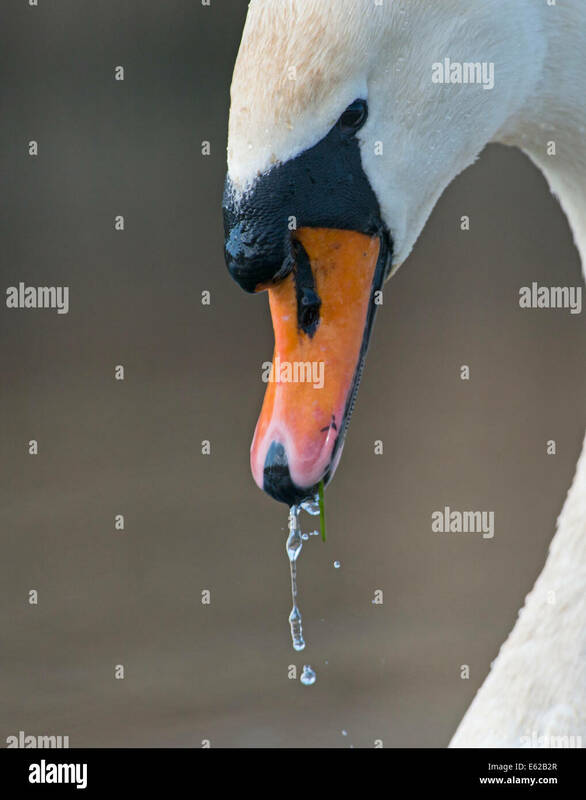 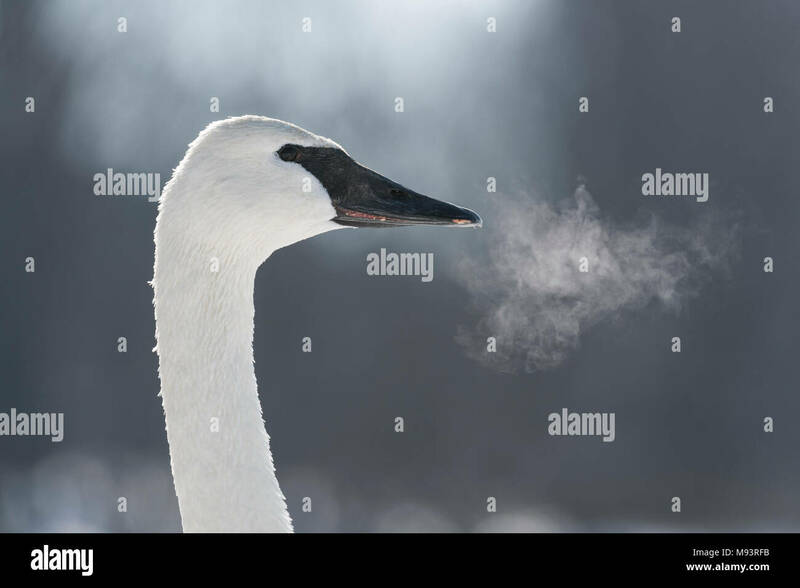 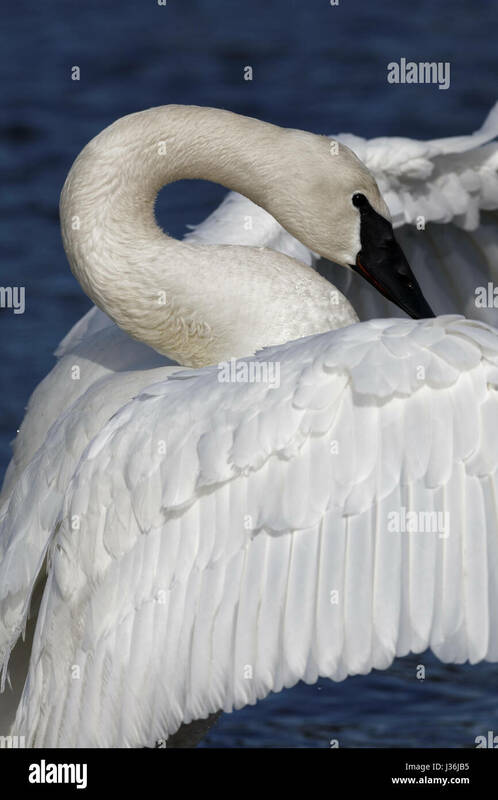 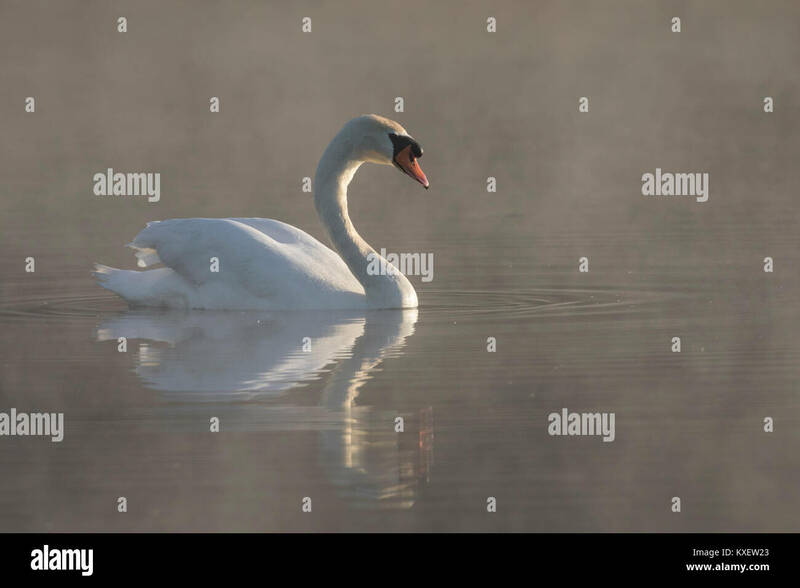 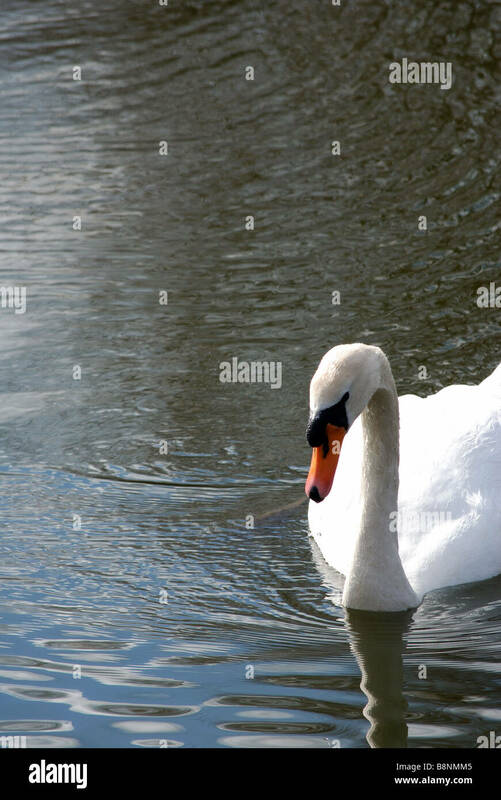 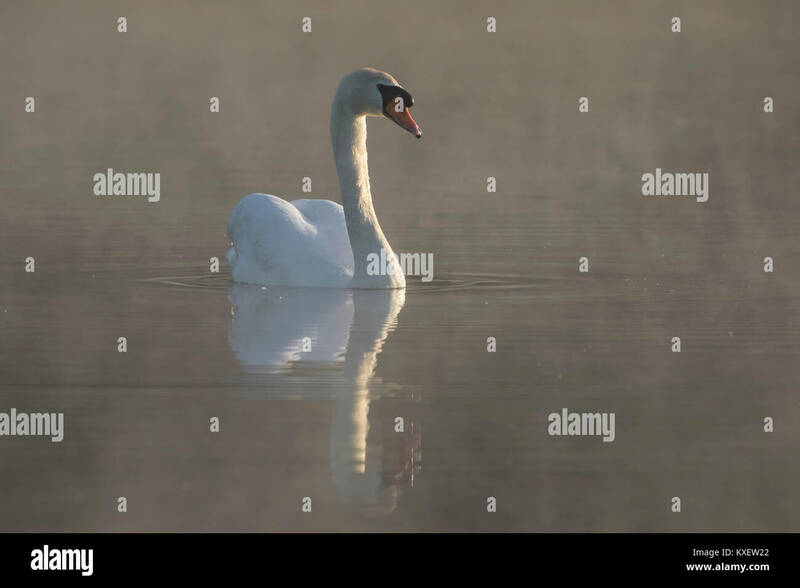 Adult White Mute Swan (Cygnus olor) resting on the water's edge with eyes closed in Spring in the UK. 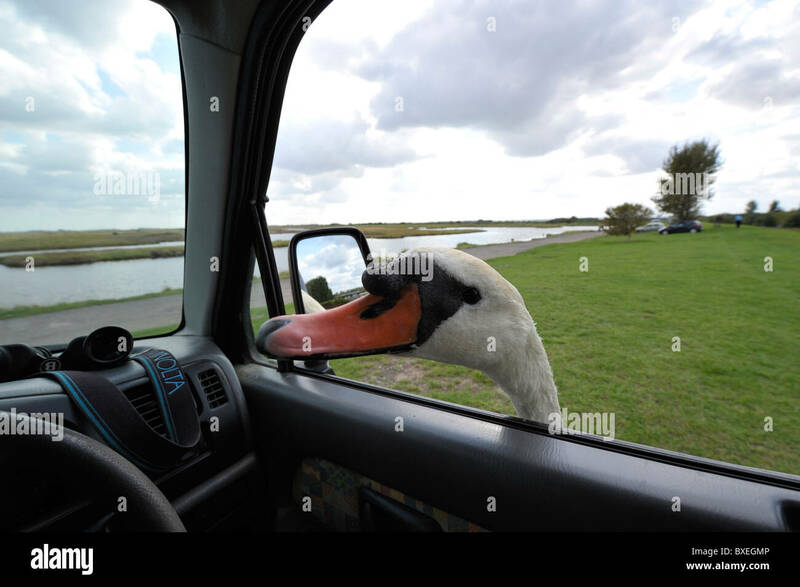 Very friendly Mute swan (Cygnus olor) pokes head in car window looking for more bread. 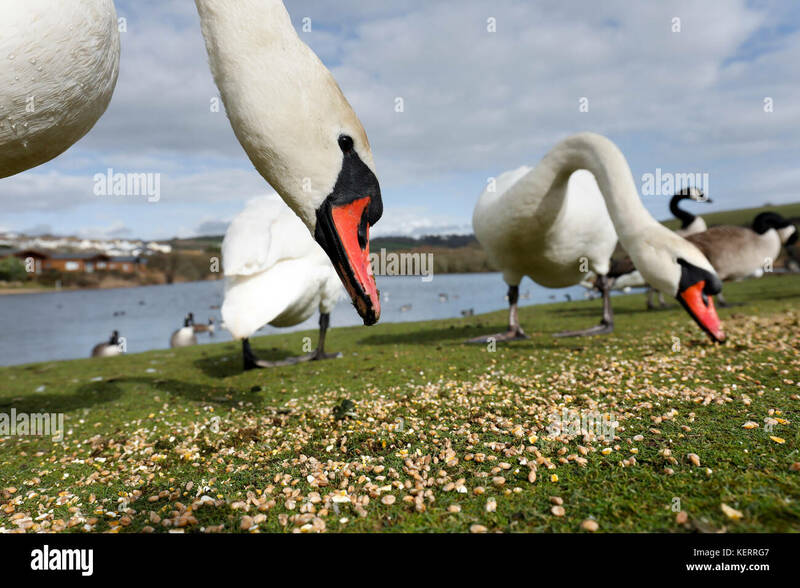 Feed the birds. 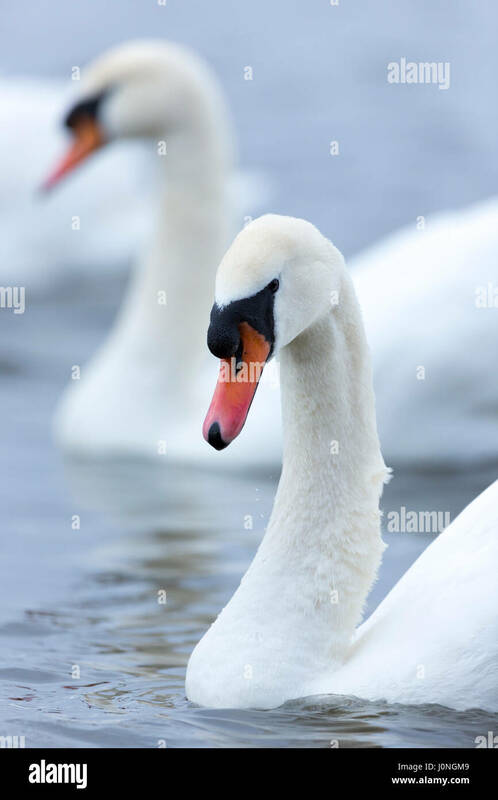 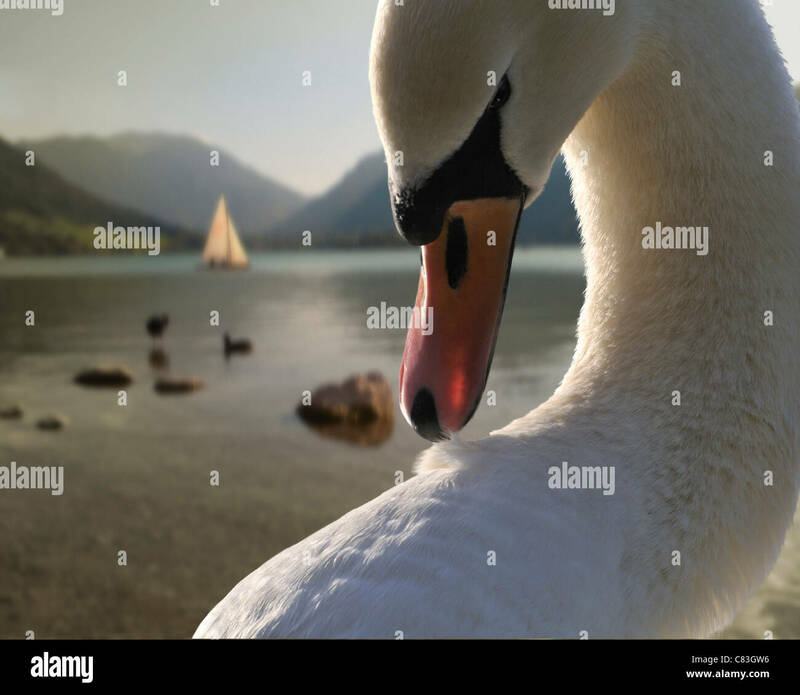 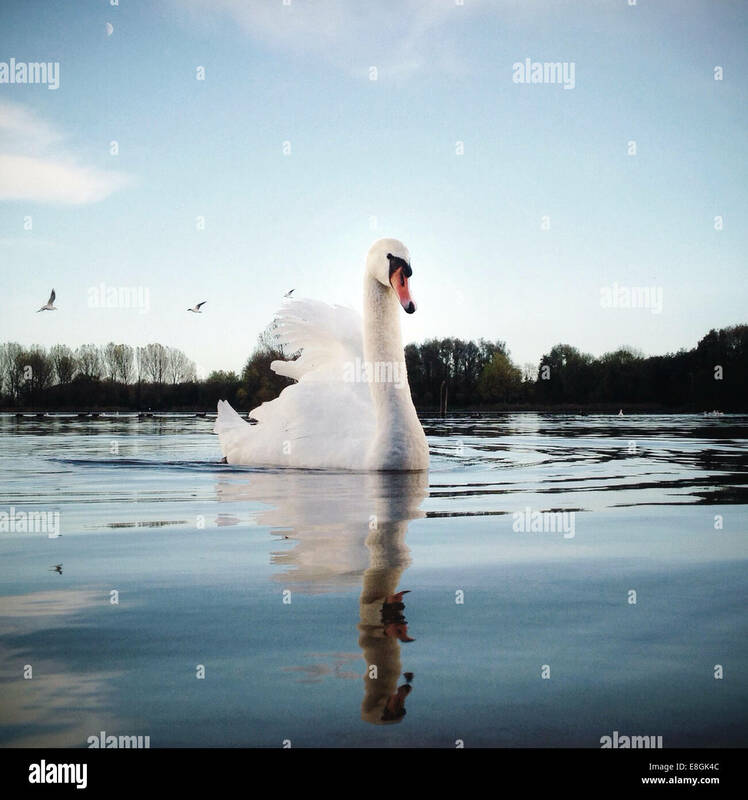 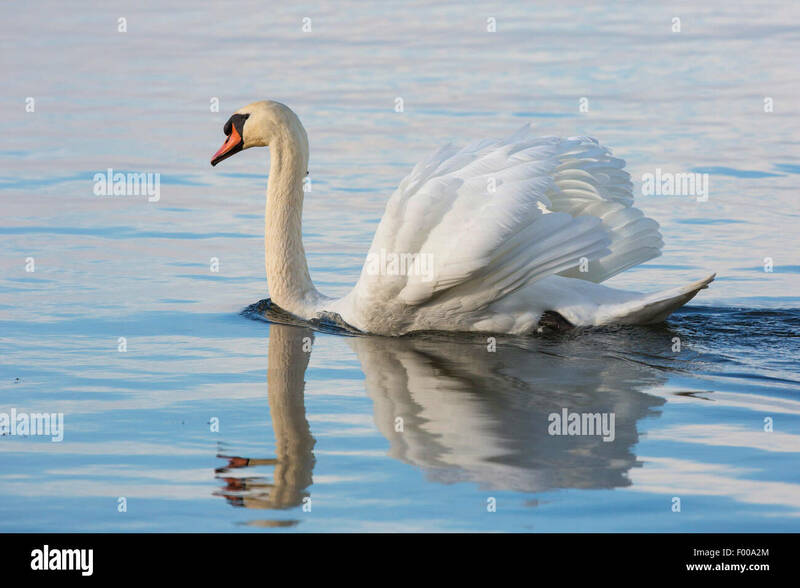 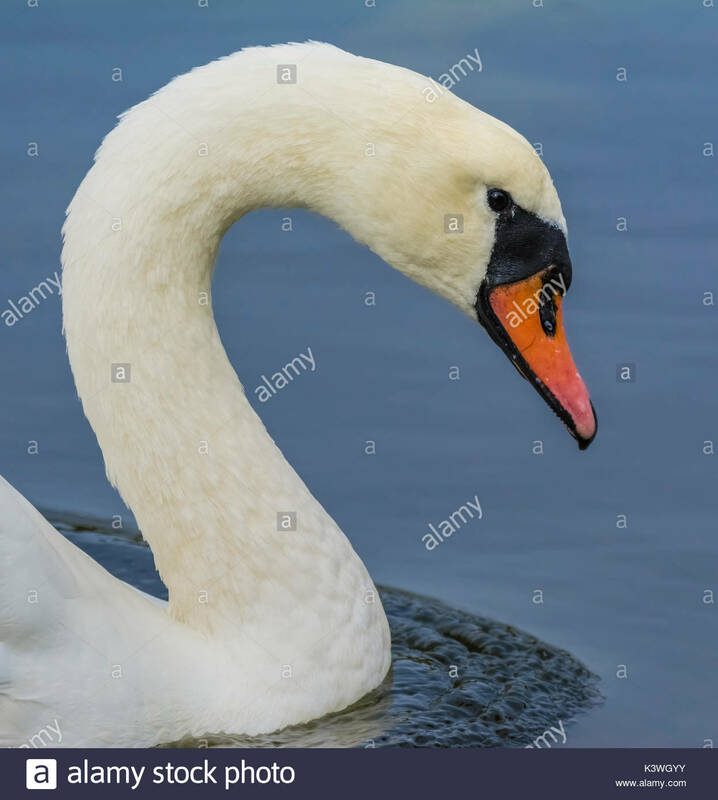 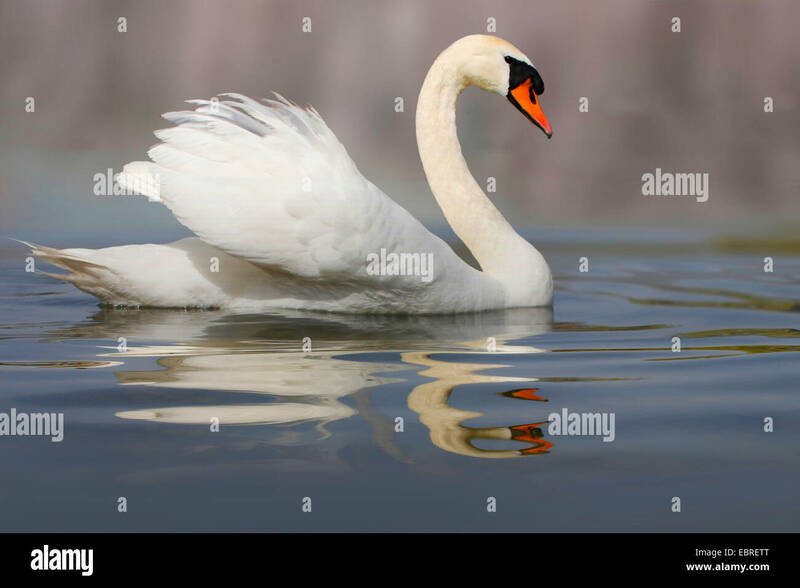 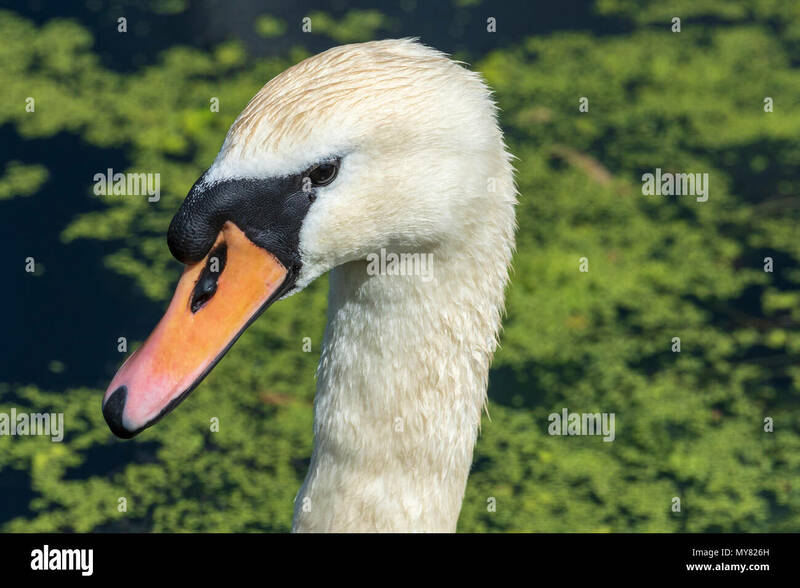 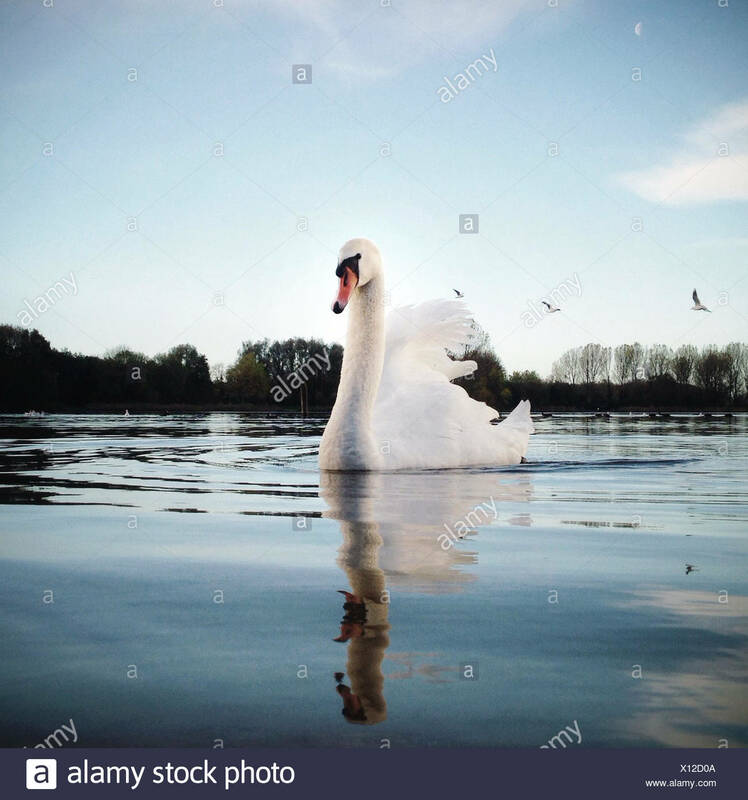 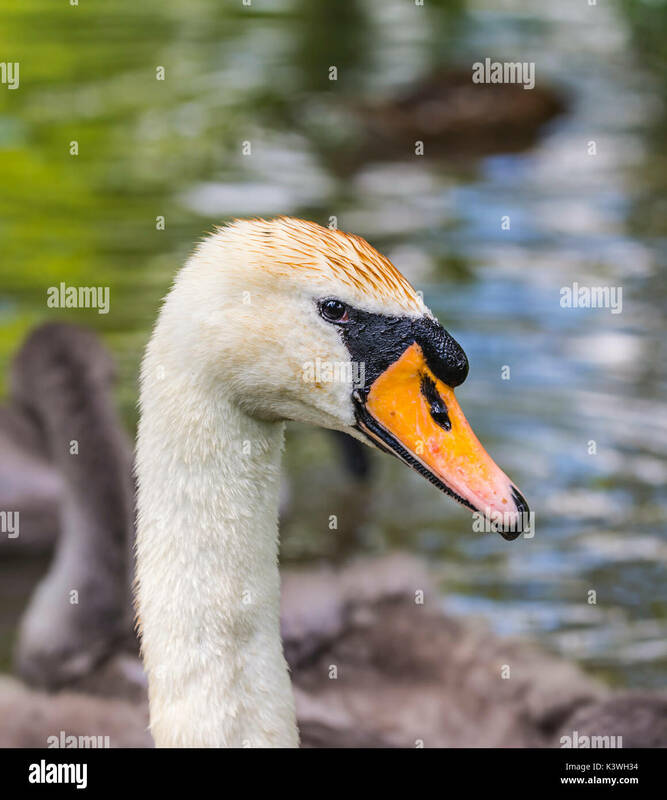 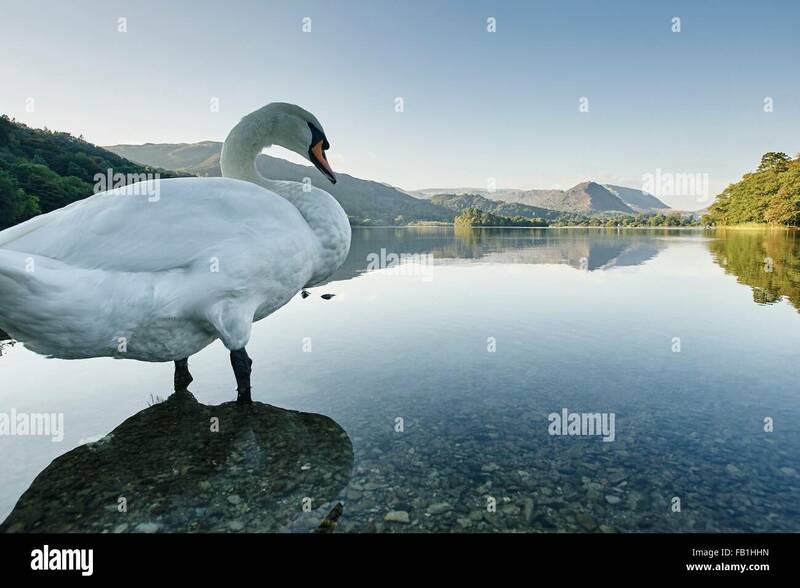 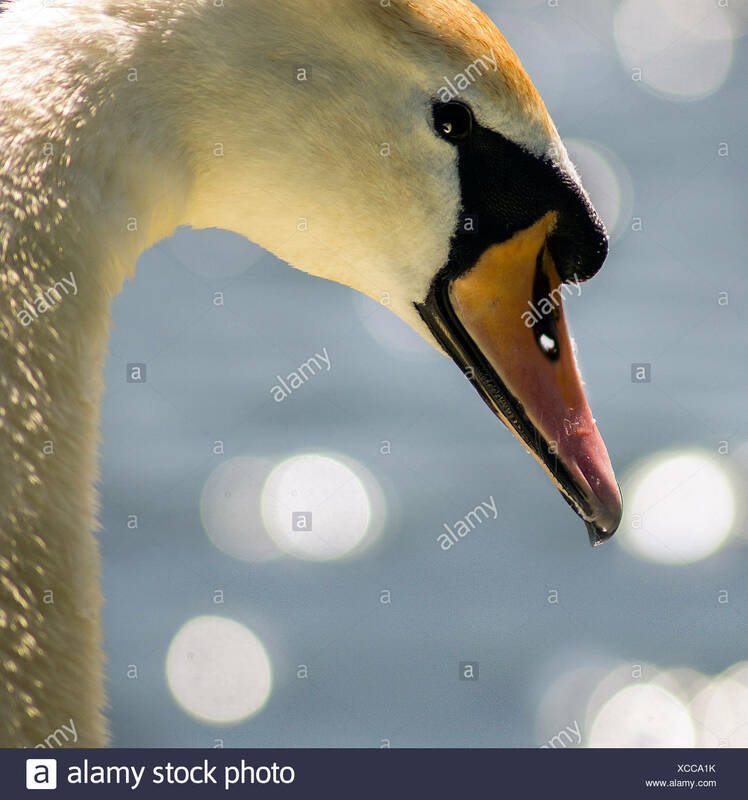 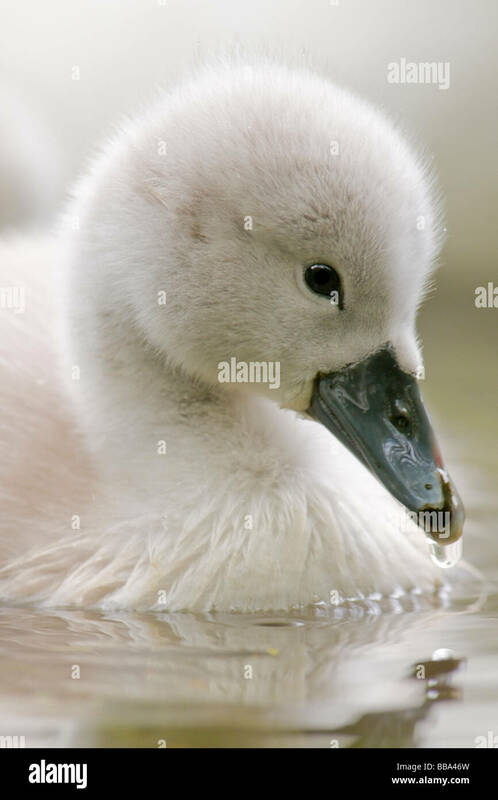 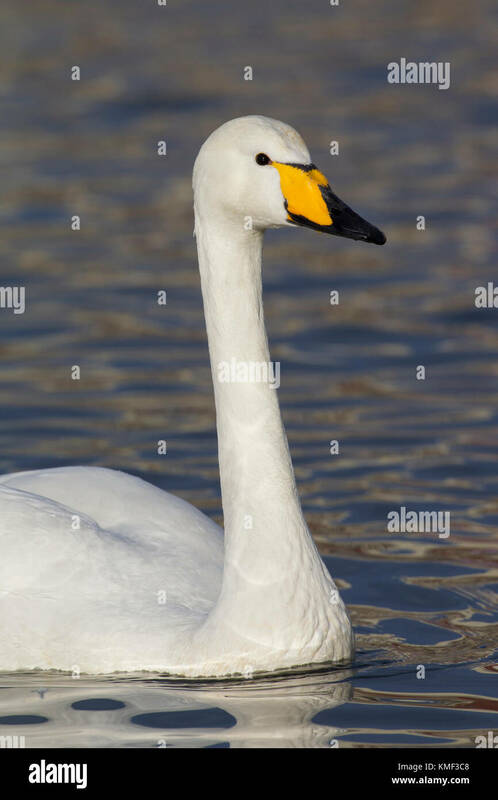 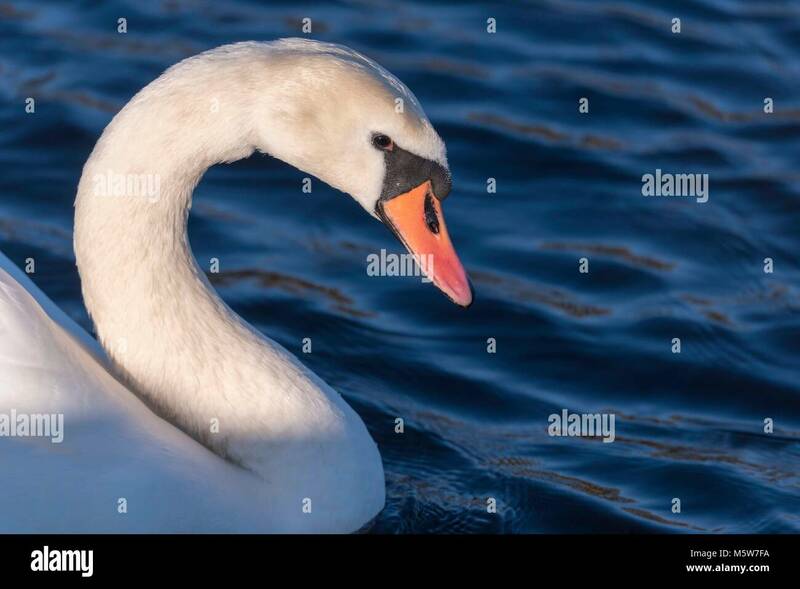 White Mute Swan (Cygnus olor) head and neck from the side view, swimming in calm blue water in the UK, in portrait. 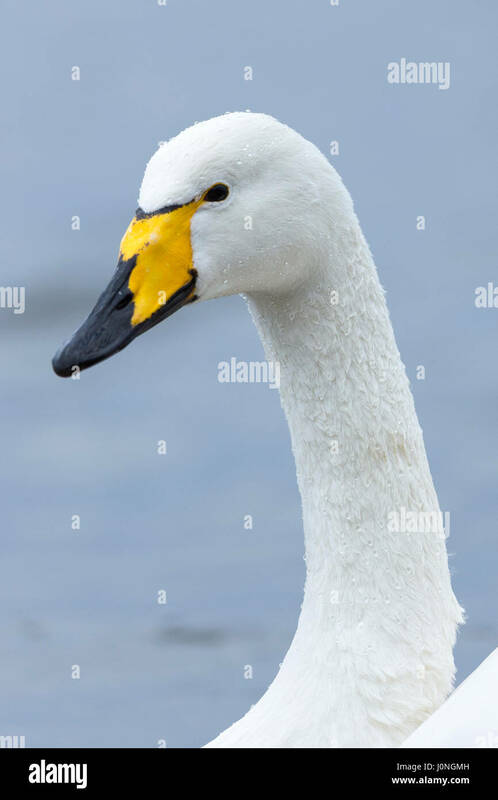 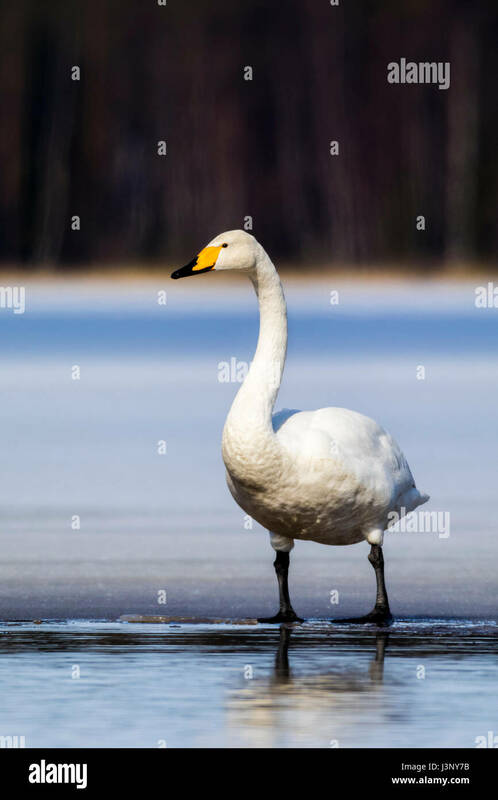 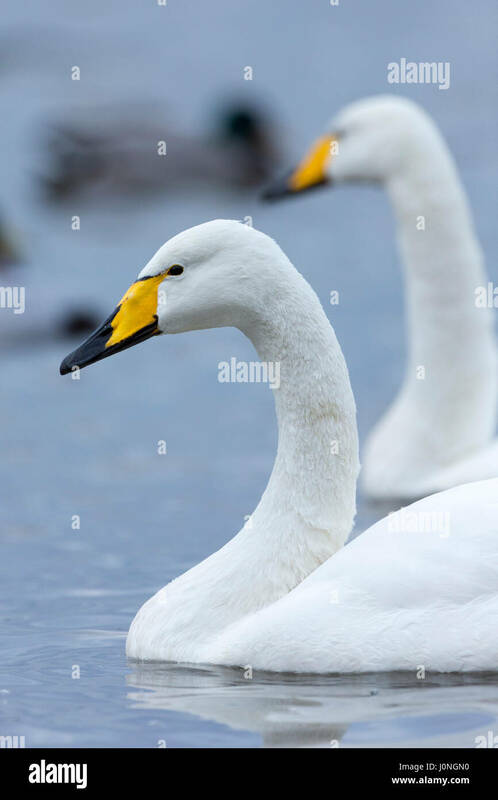 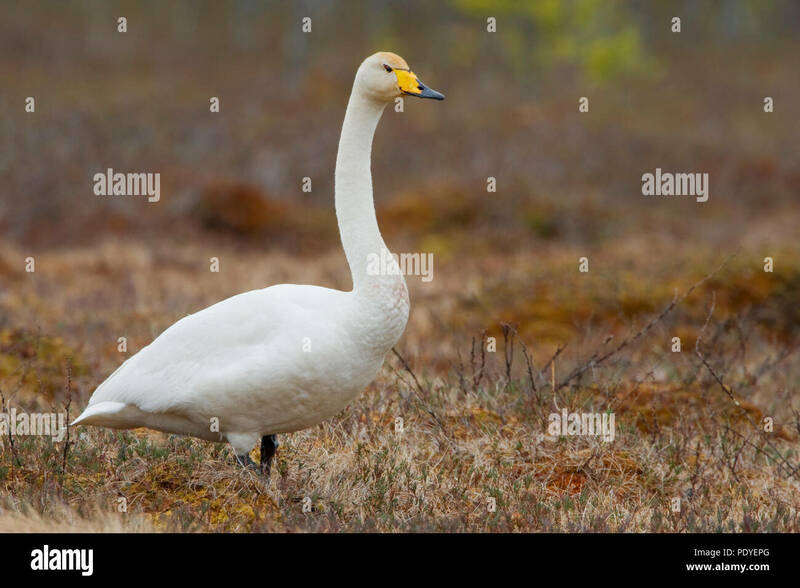 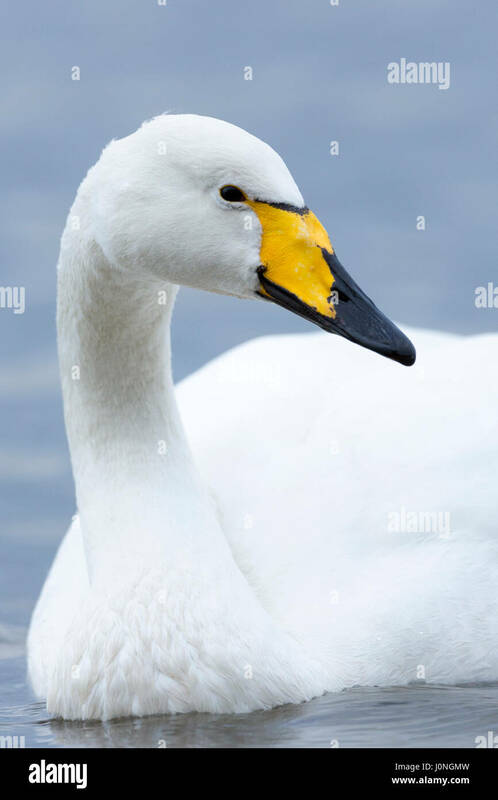 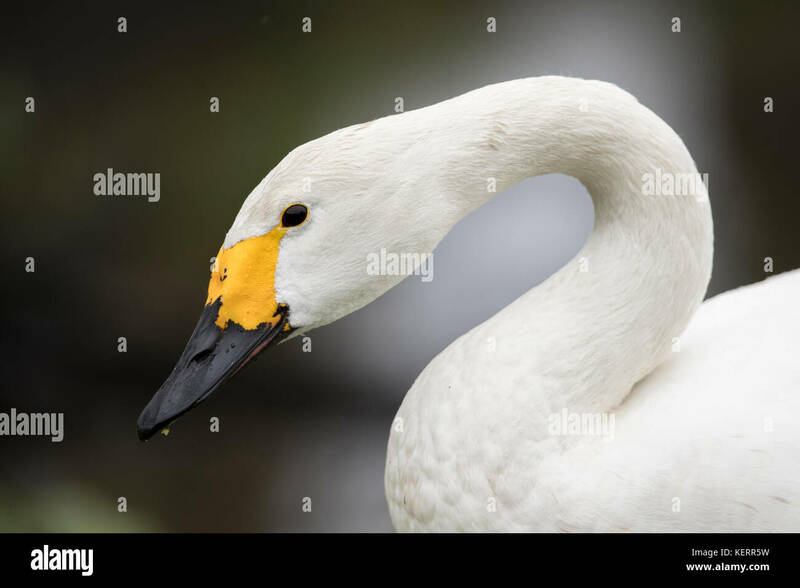 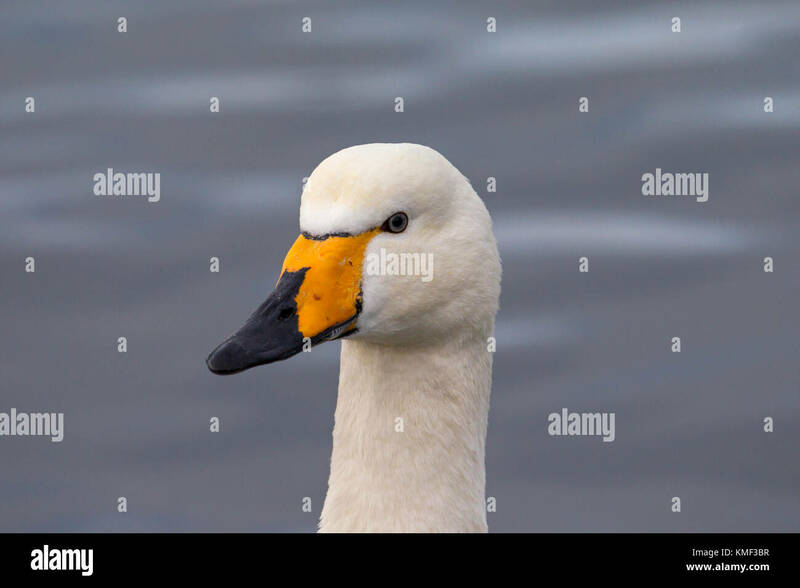 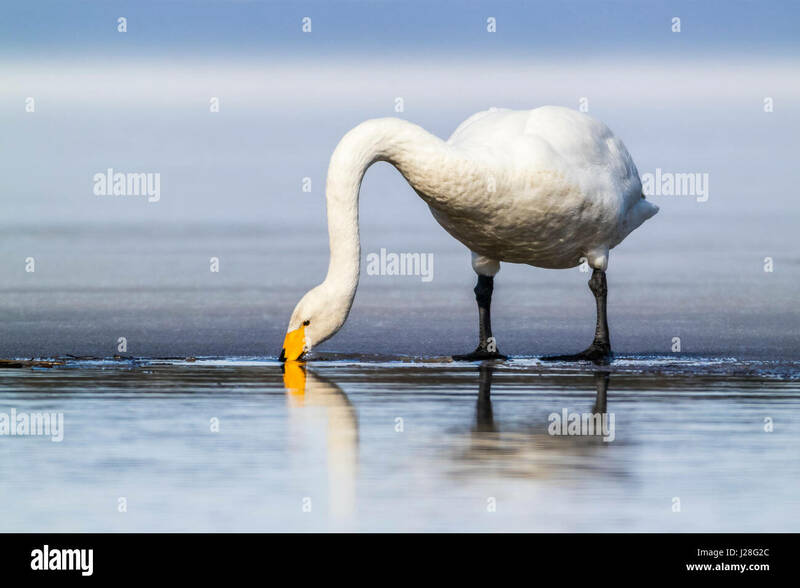 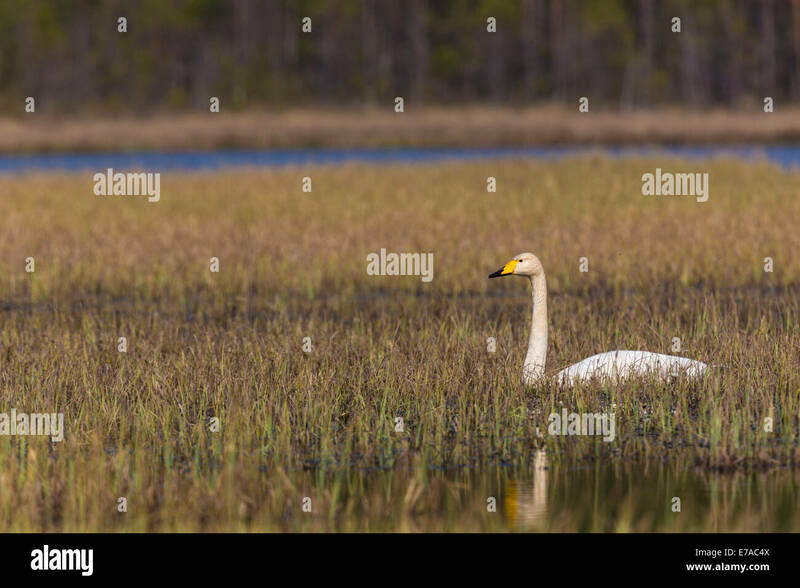 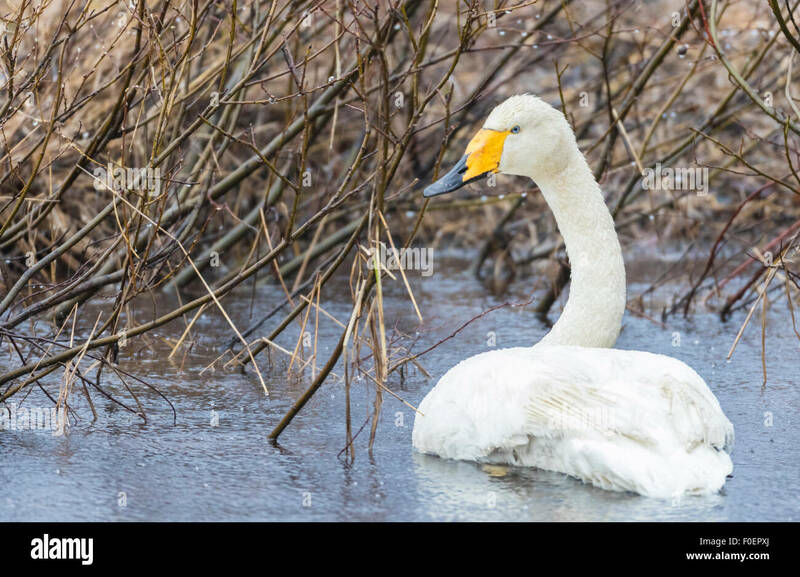 Een eenzame wilde gans.A lonely Whooper Swan. 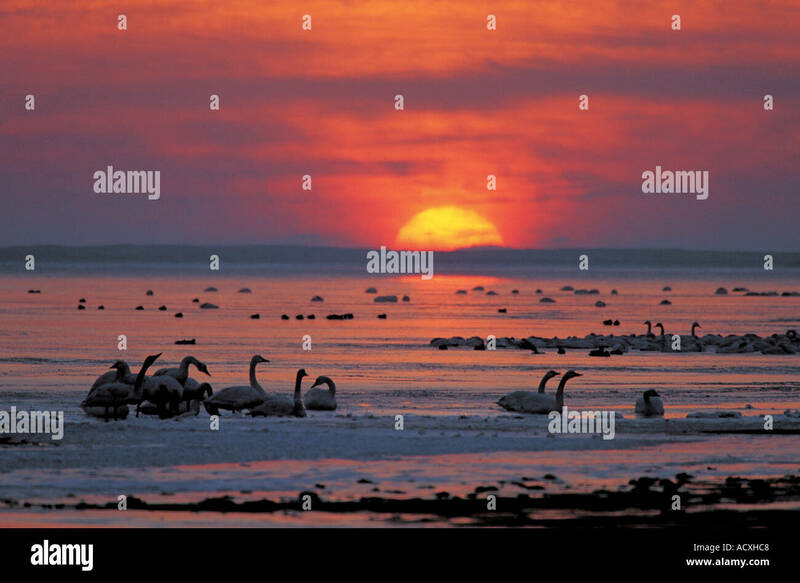 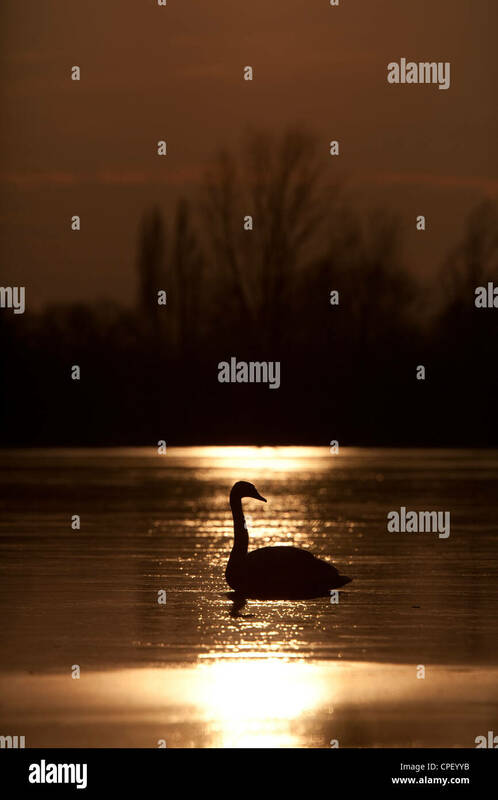 Swan on a frozen lake at sunset. 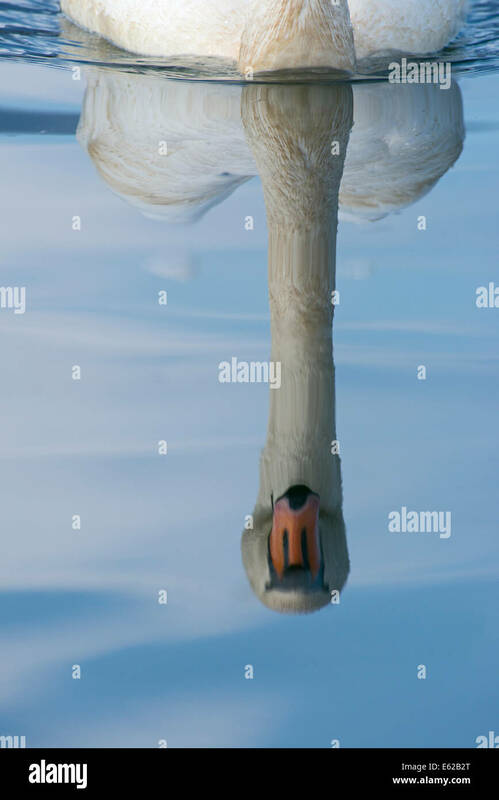 Kraaijenbergse plassen, the Netherlands. 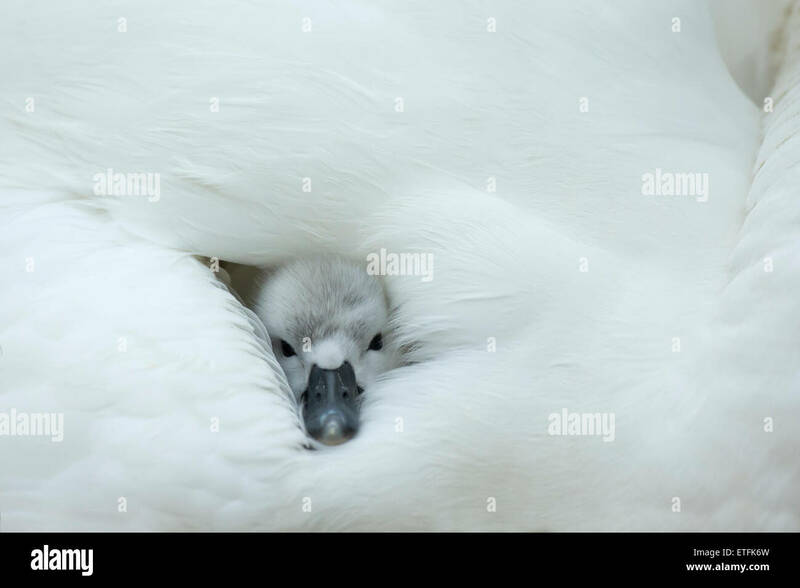 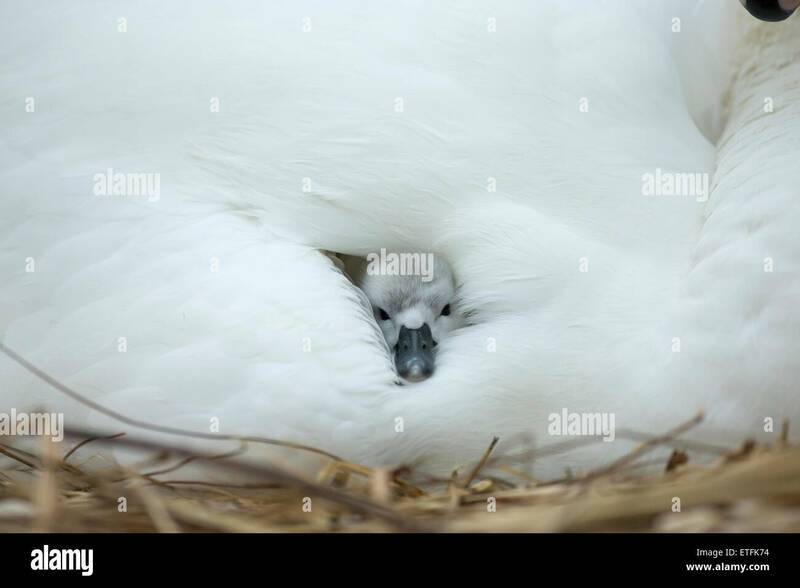 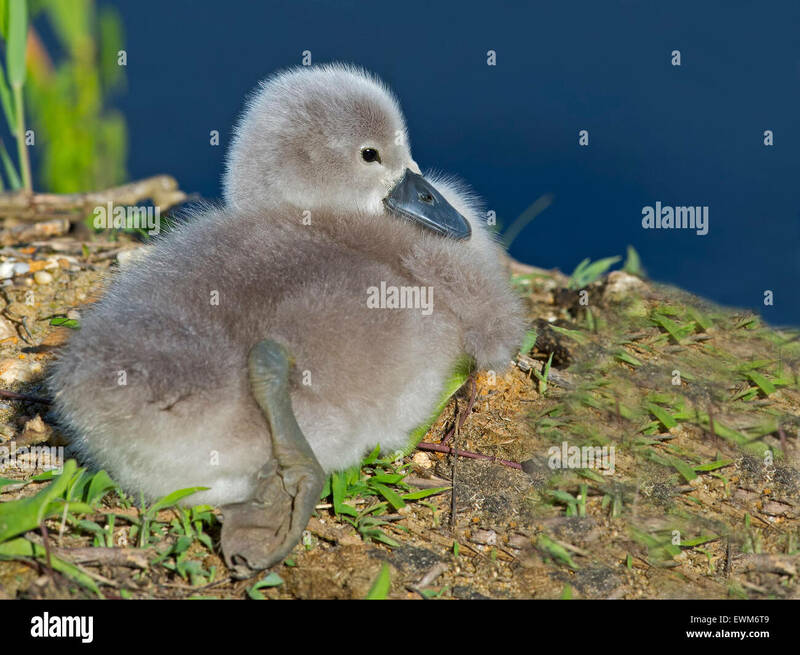 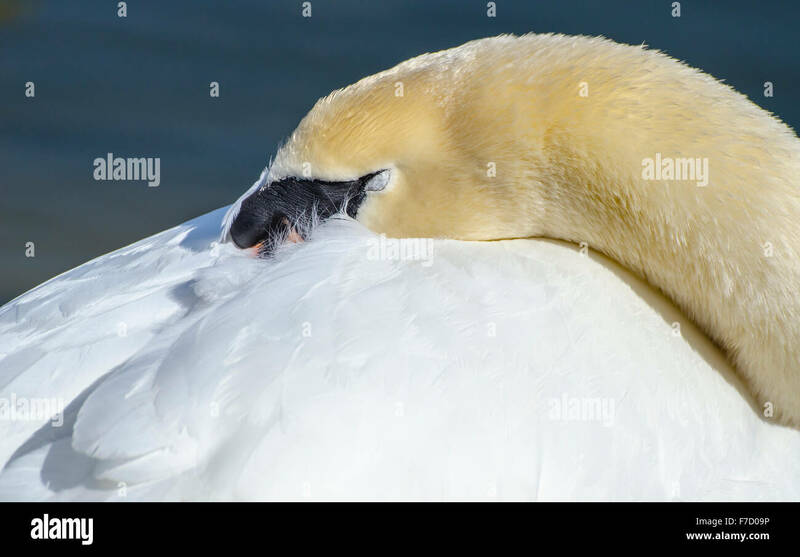 White Mute Swan Cygnet (cygnus olor) with its eyes closed, having a sleep. 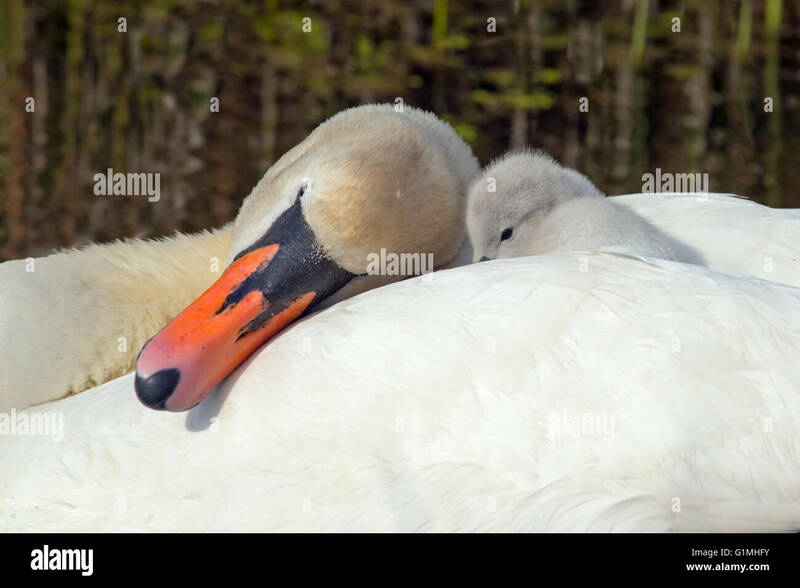 Sleeping concept. 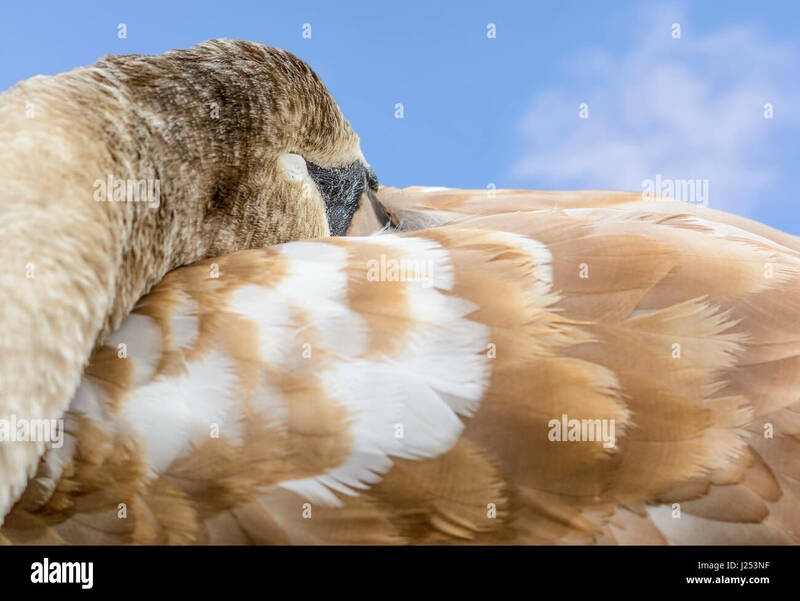 Taking a nap concept. 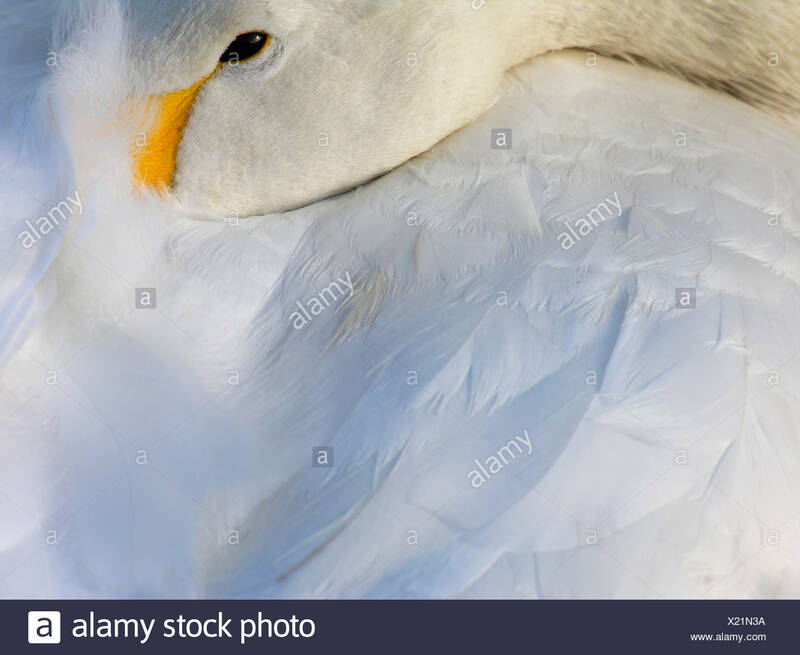 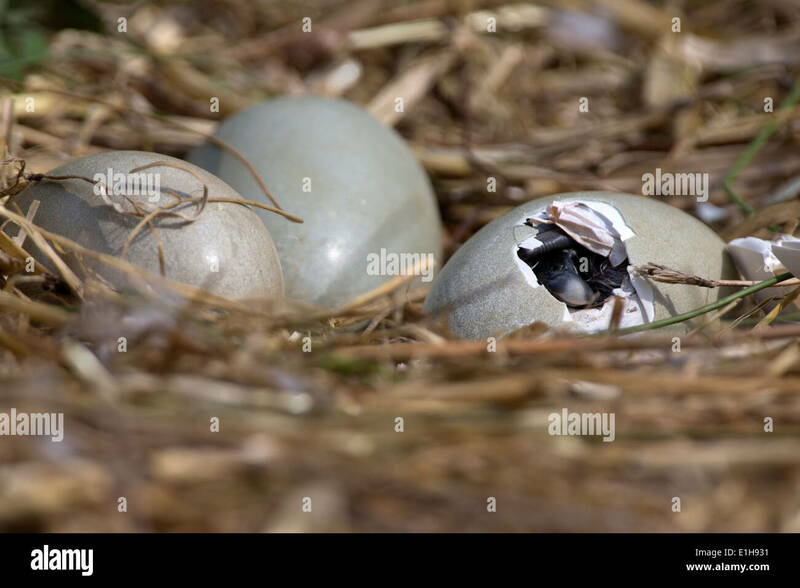 Resting concept.